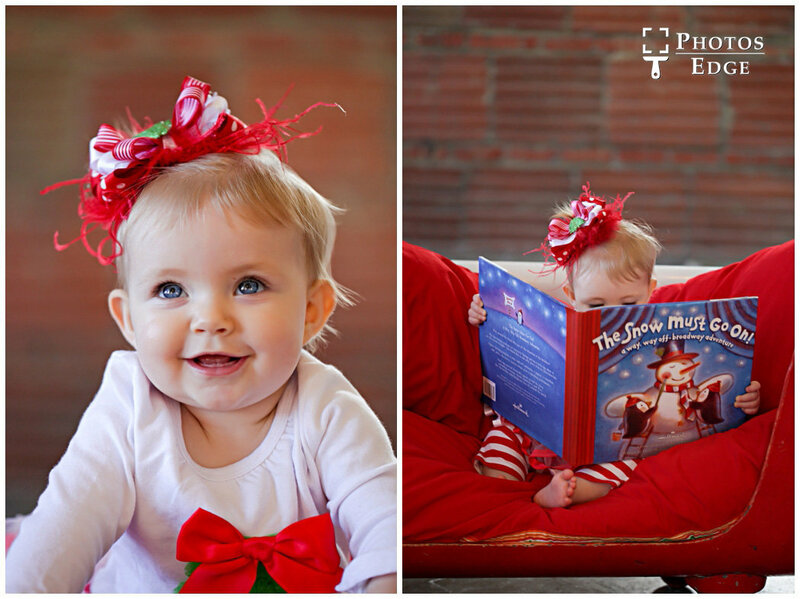 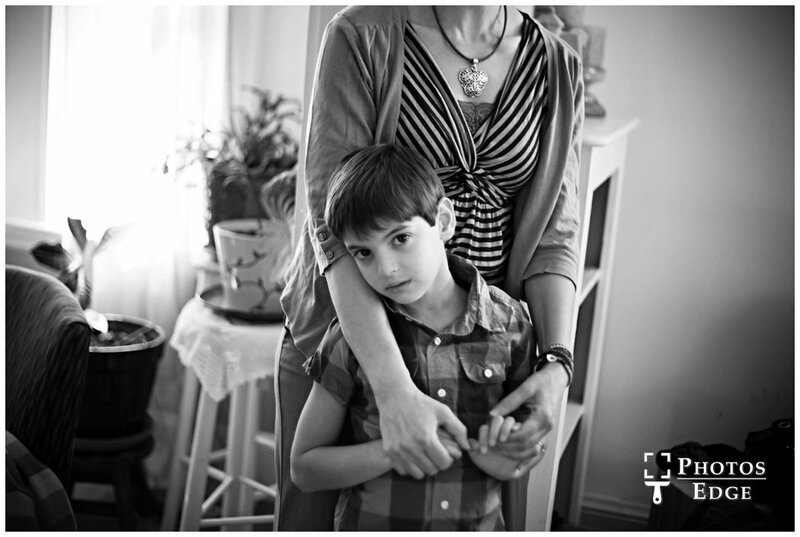 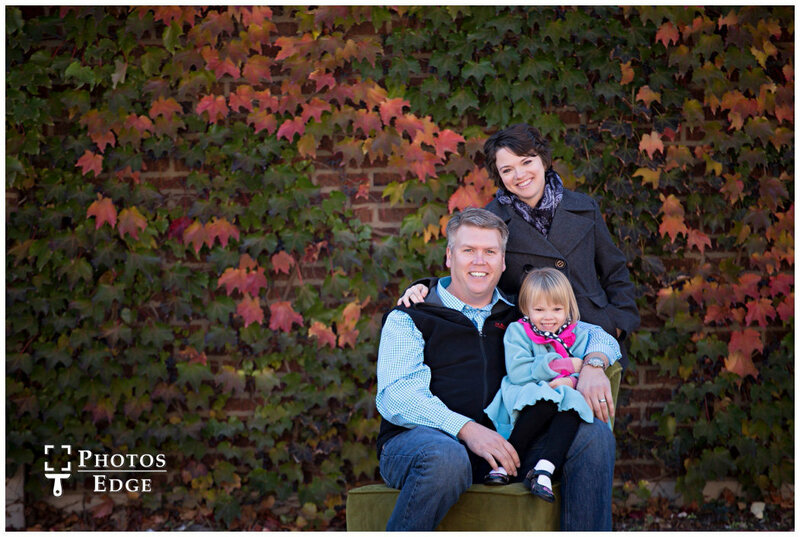 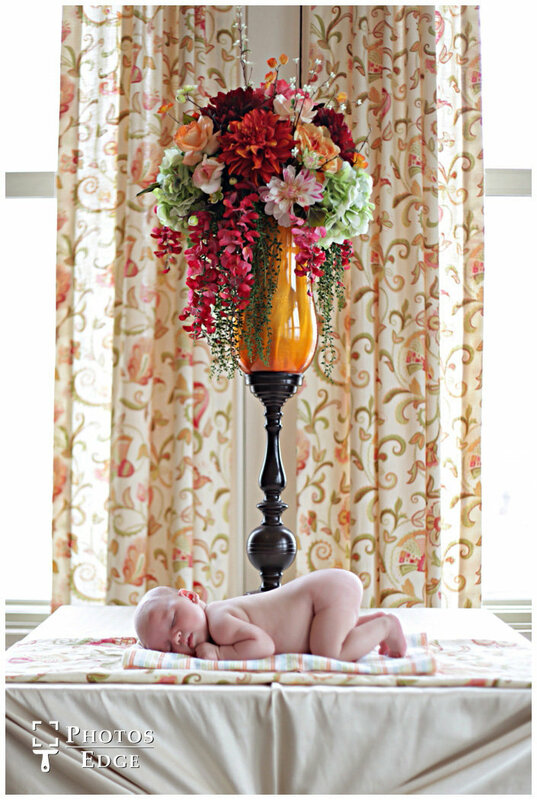 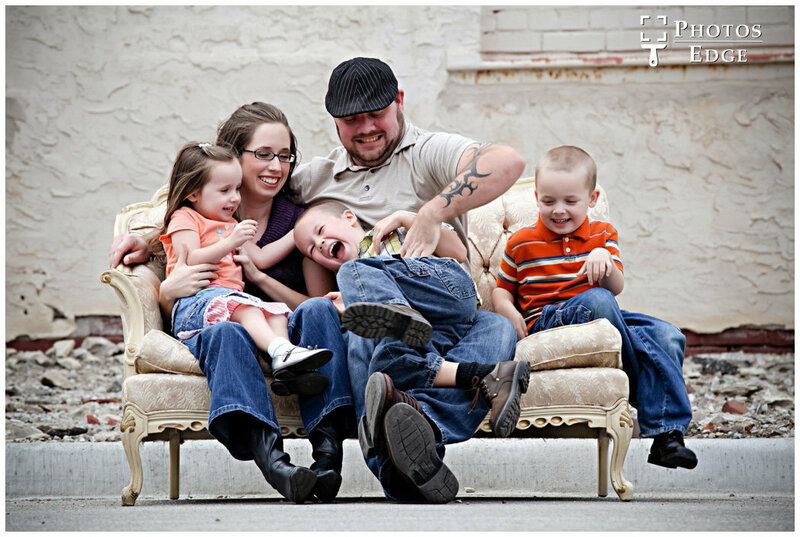 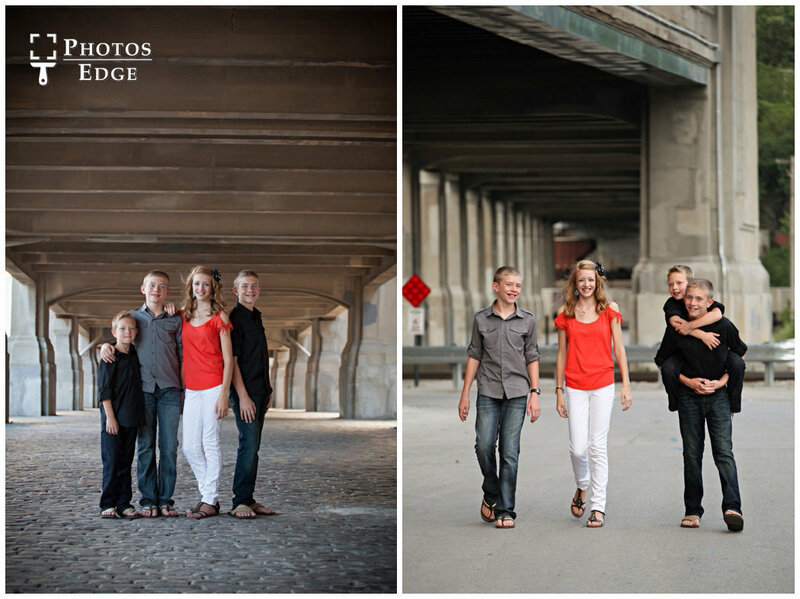 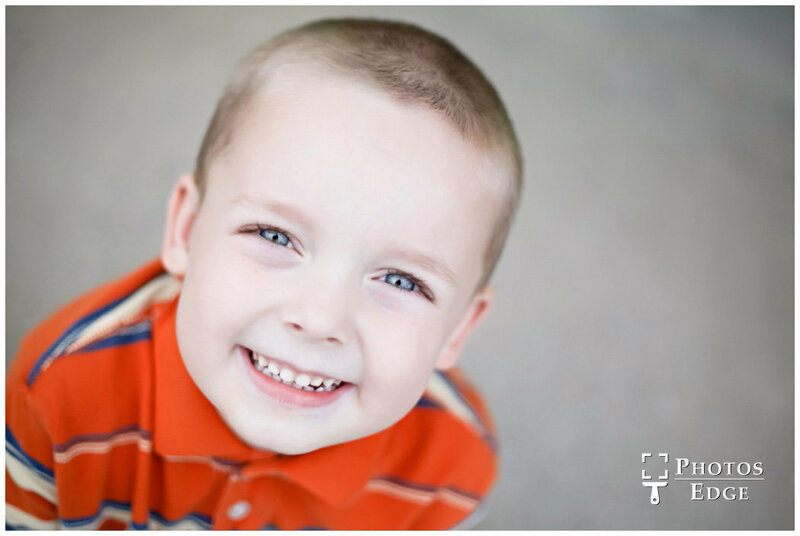 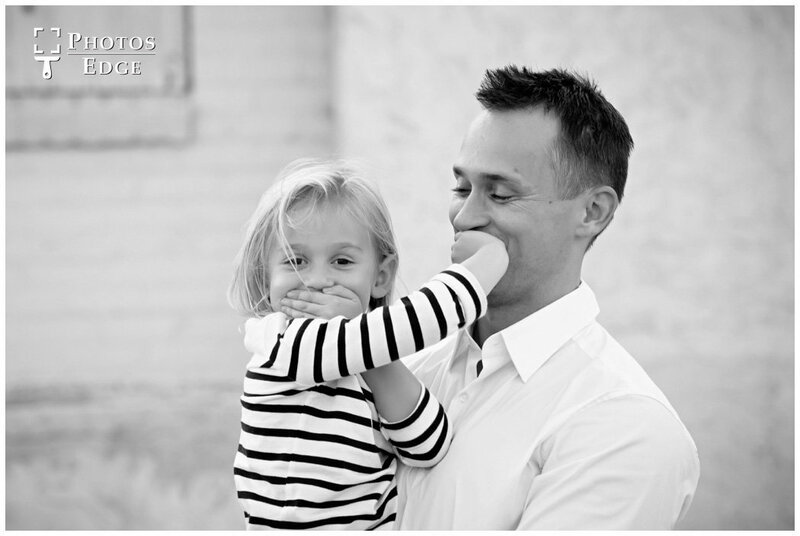 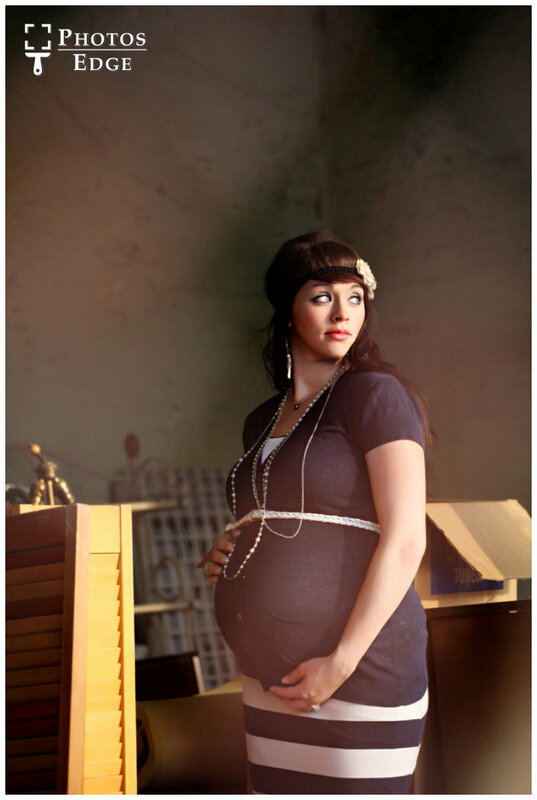 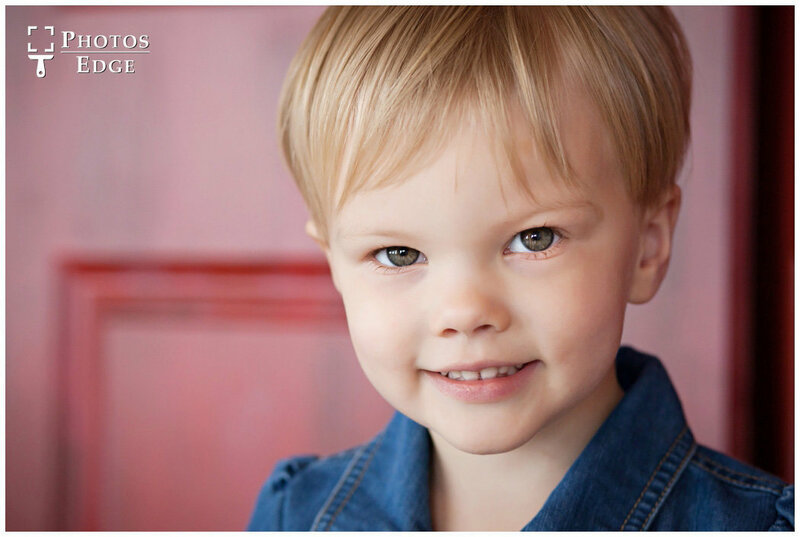 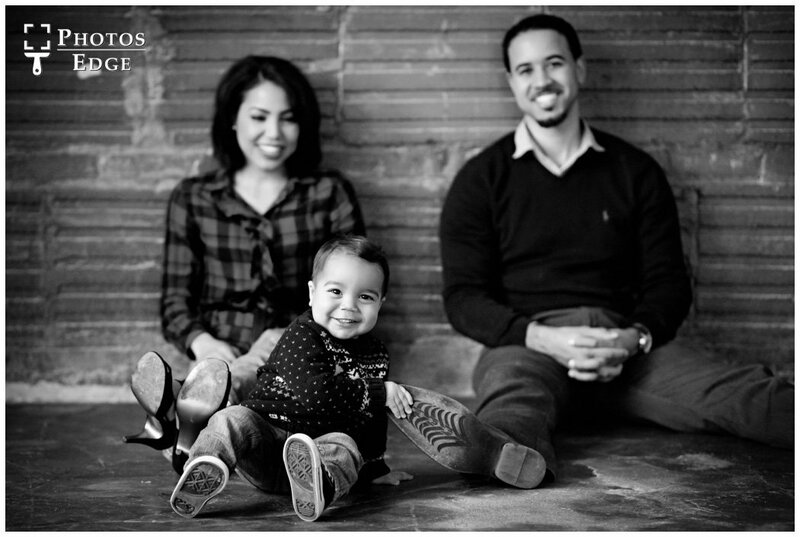 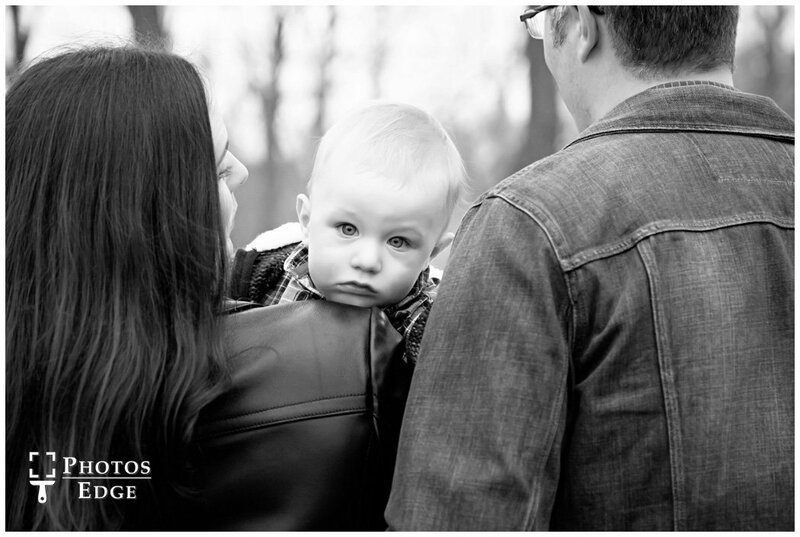 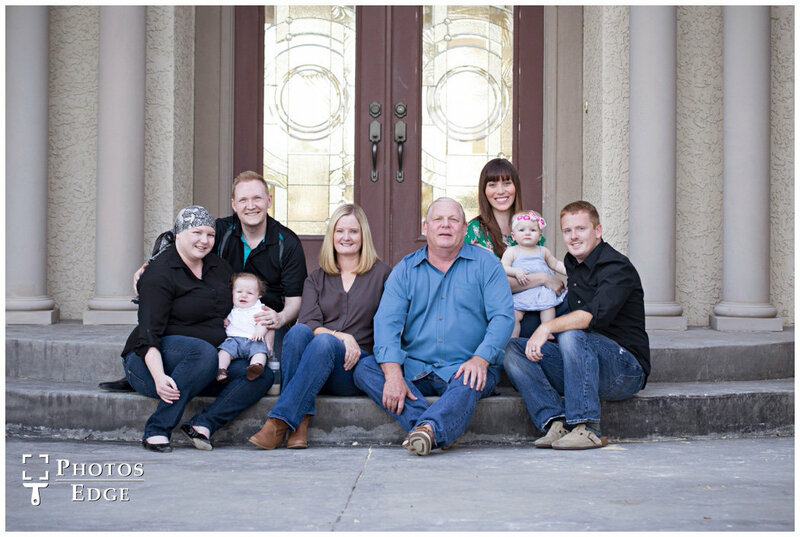 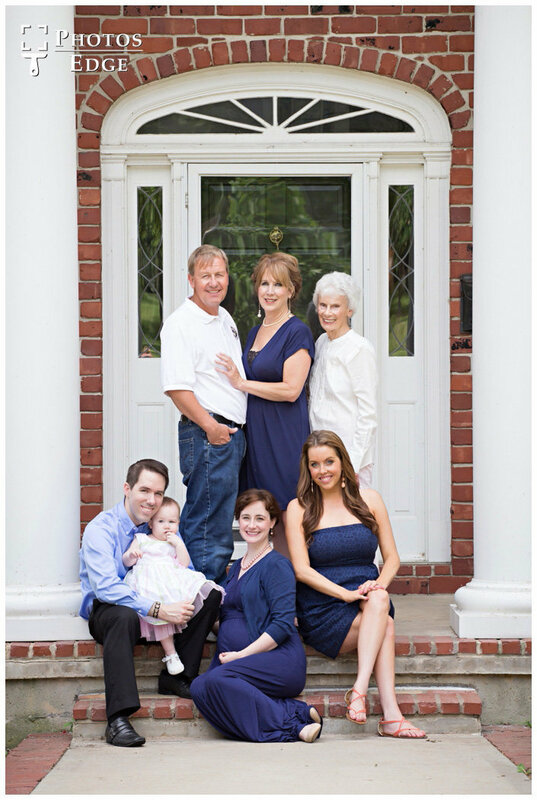 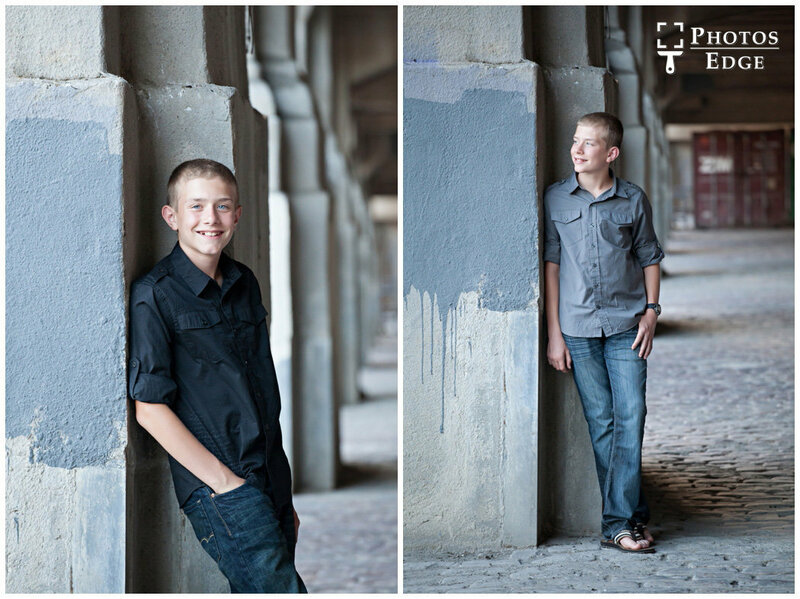 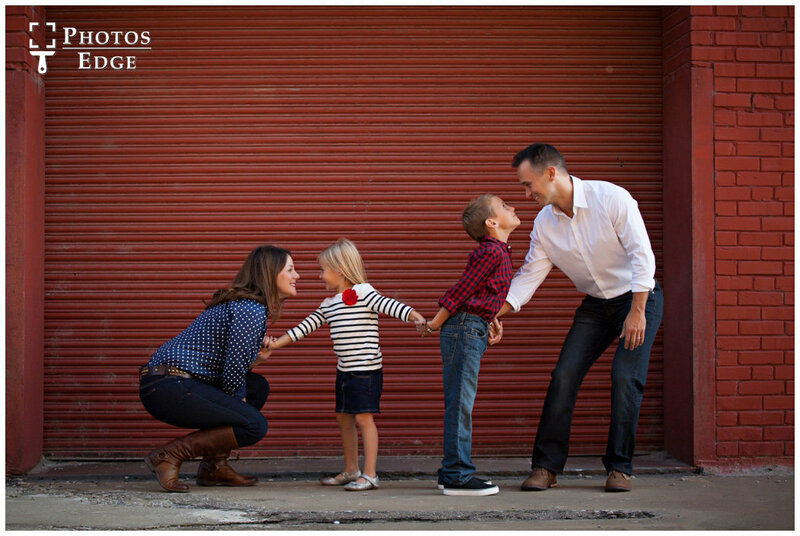 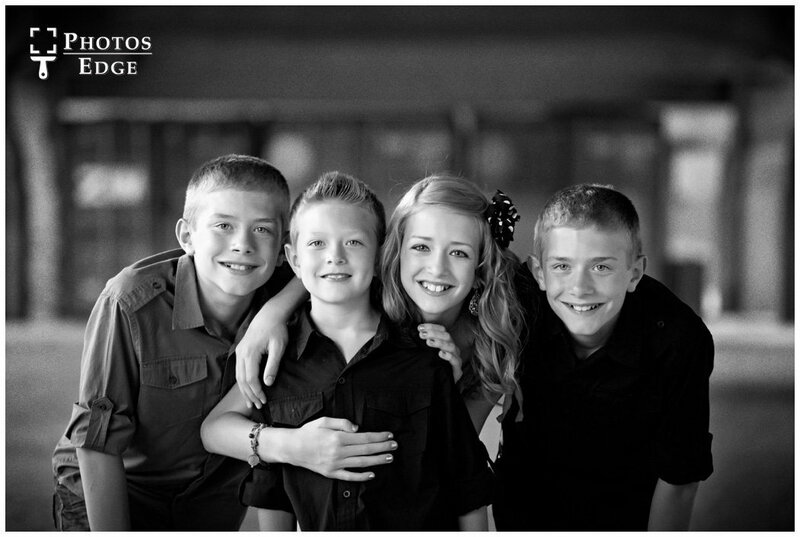 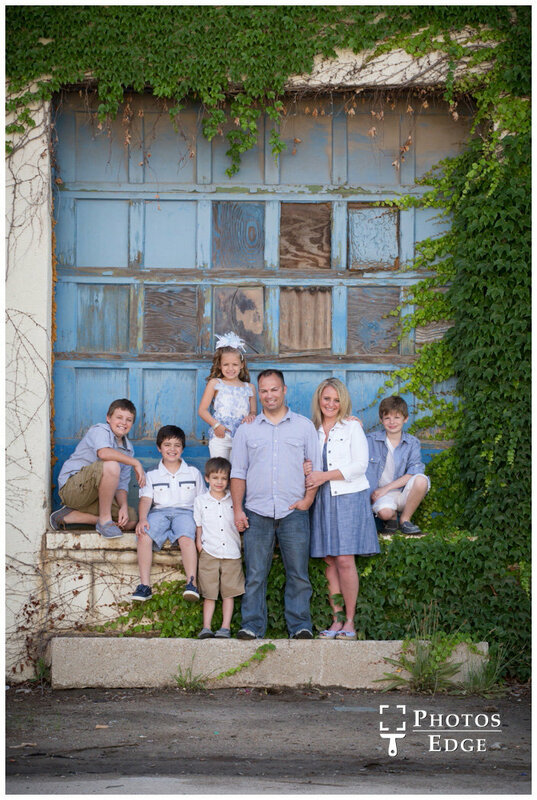 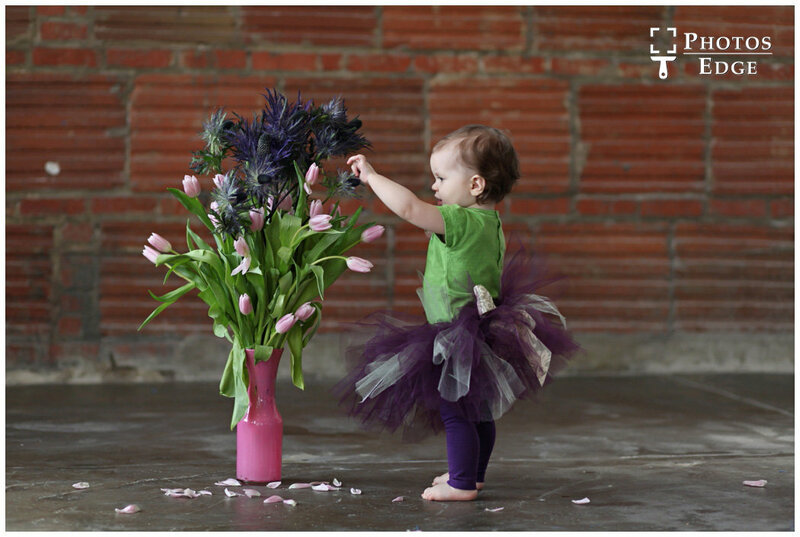 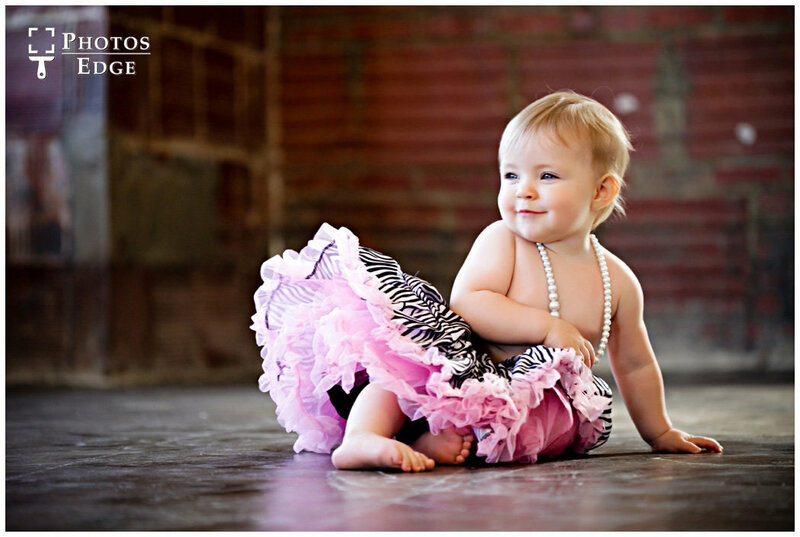 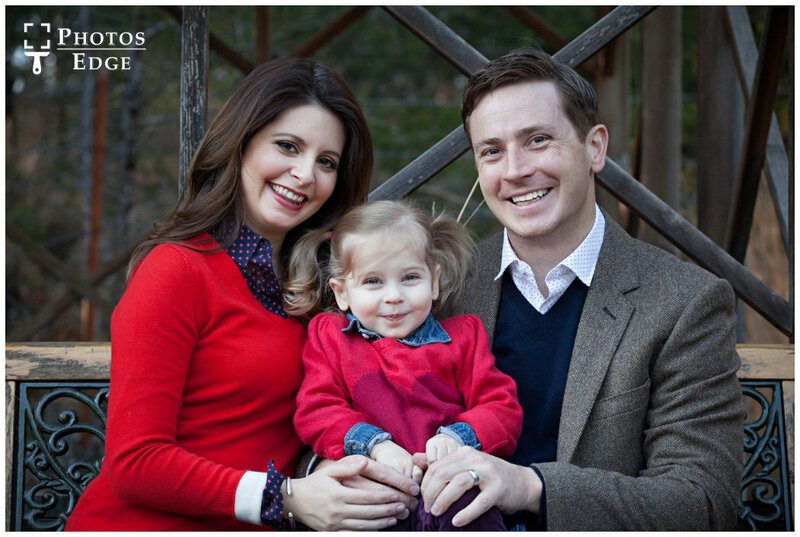 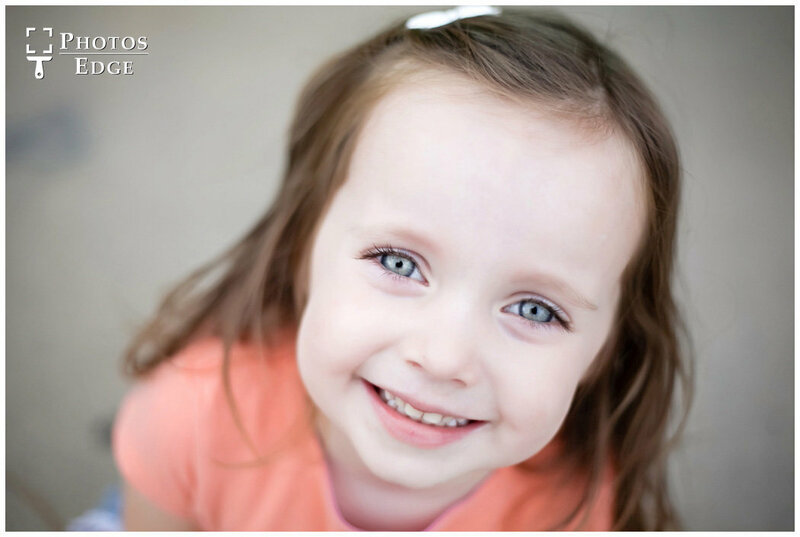 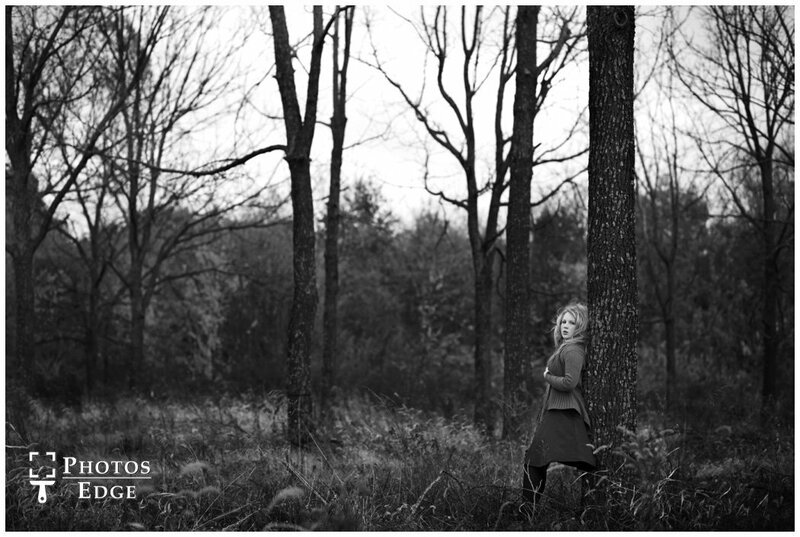 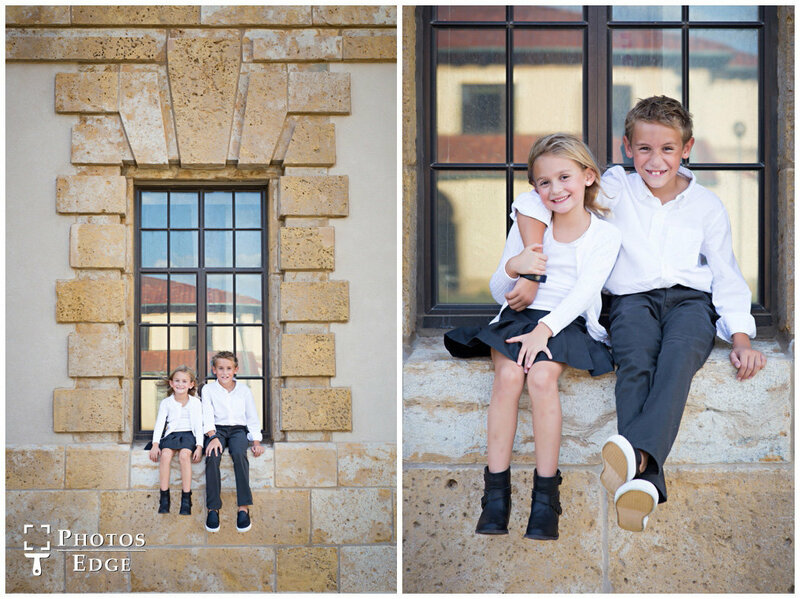 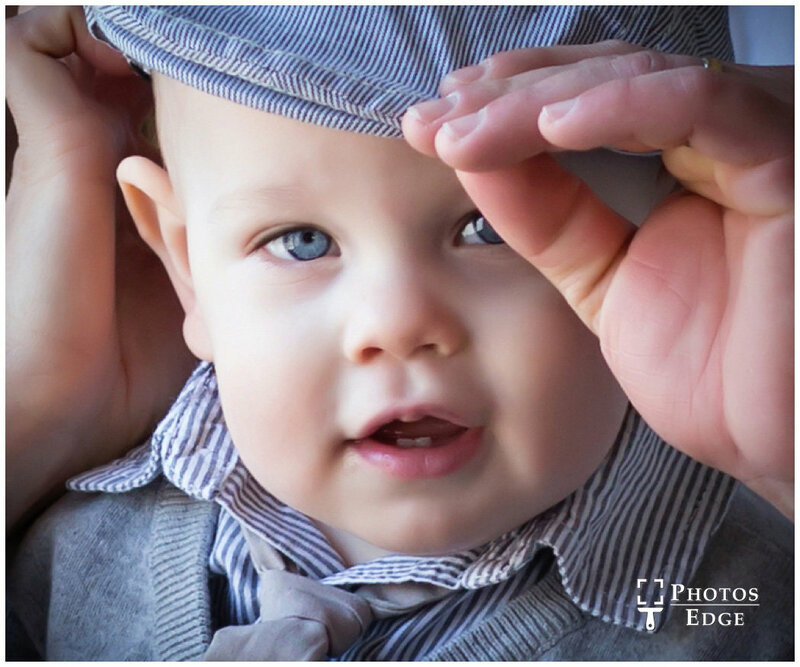 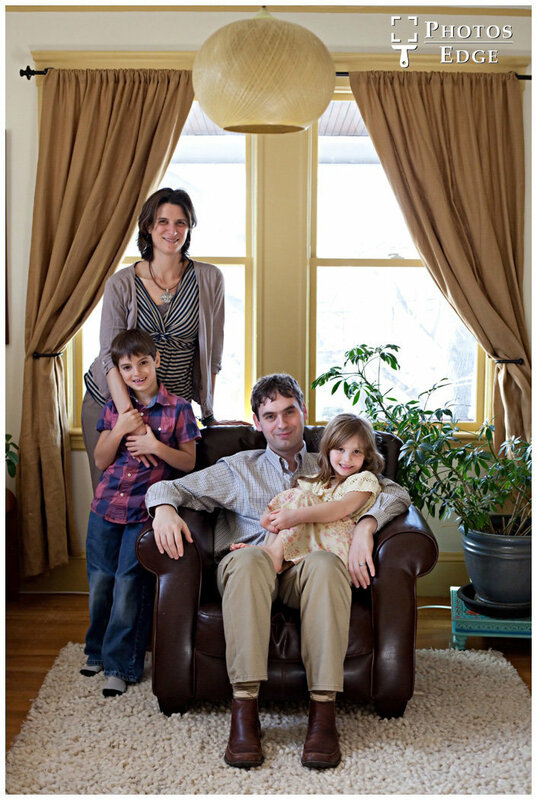 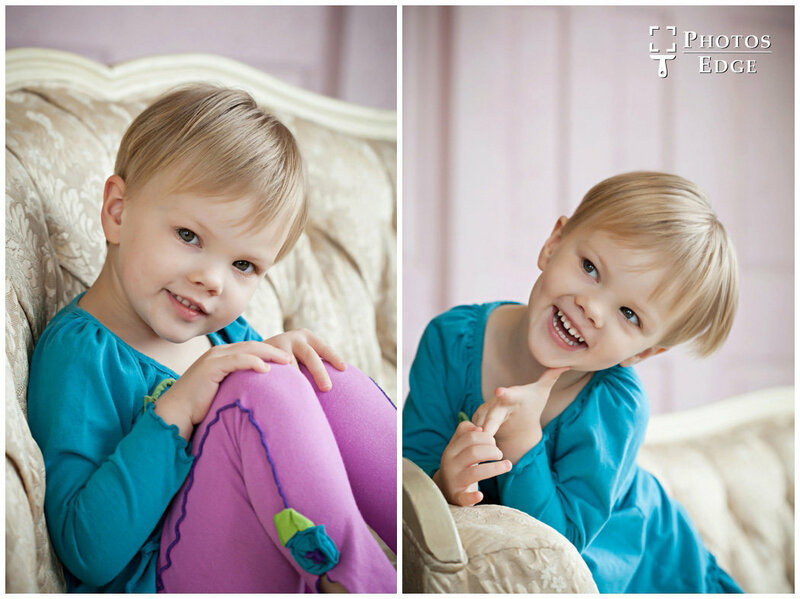 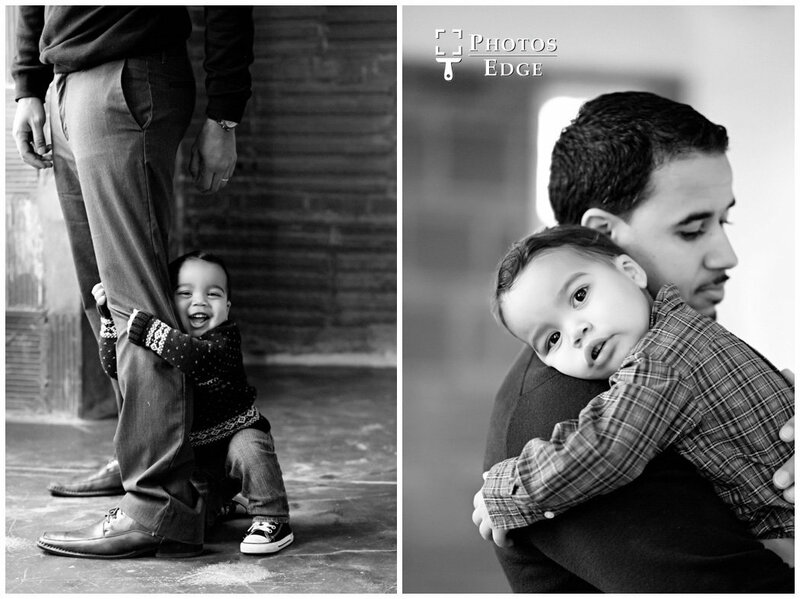 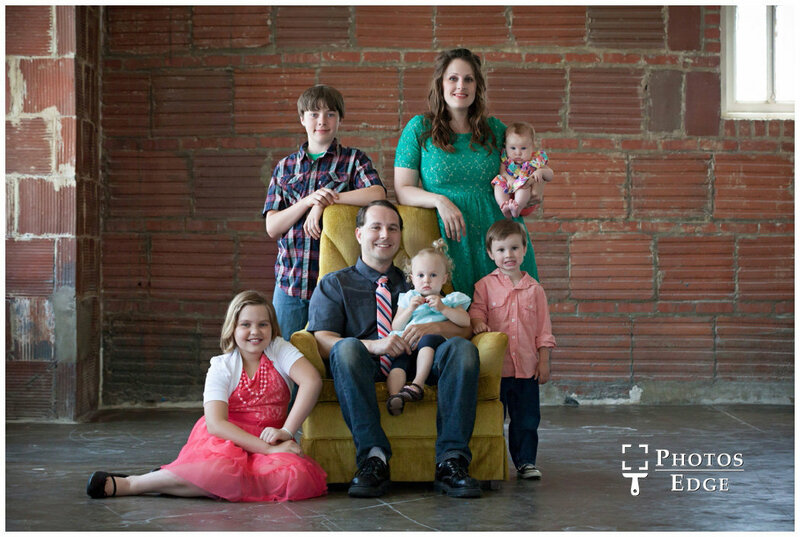 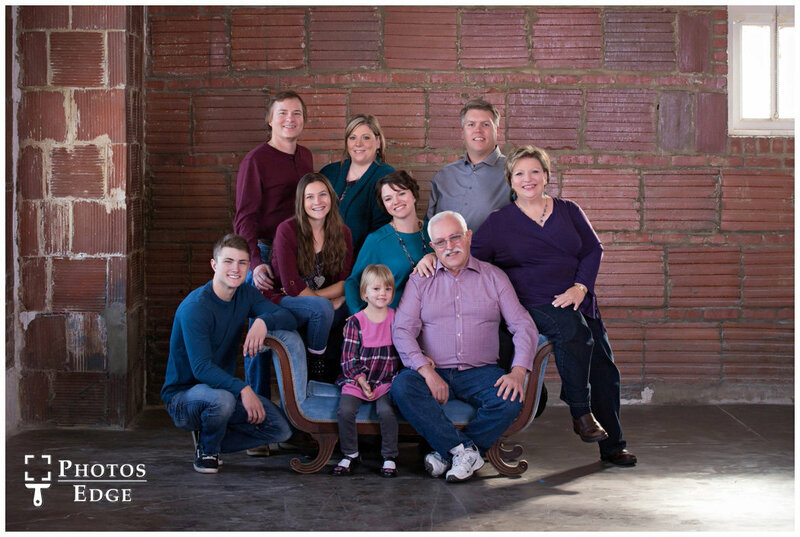 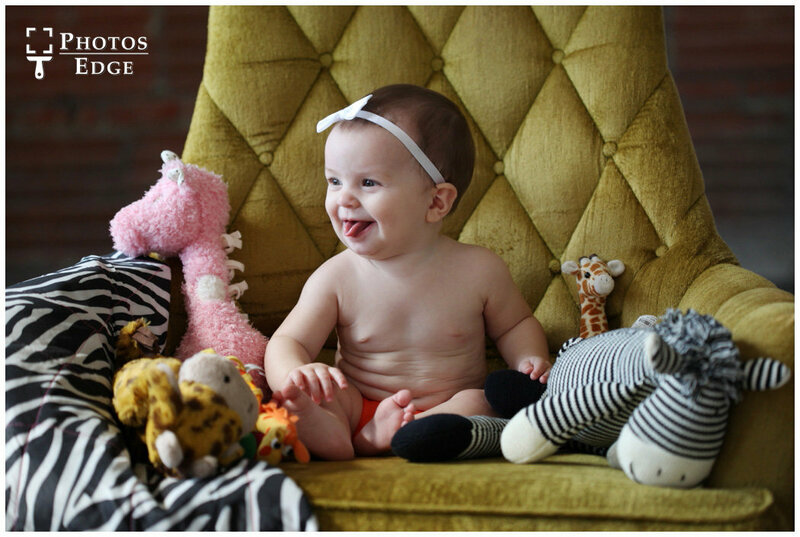 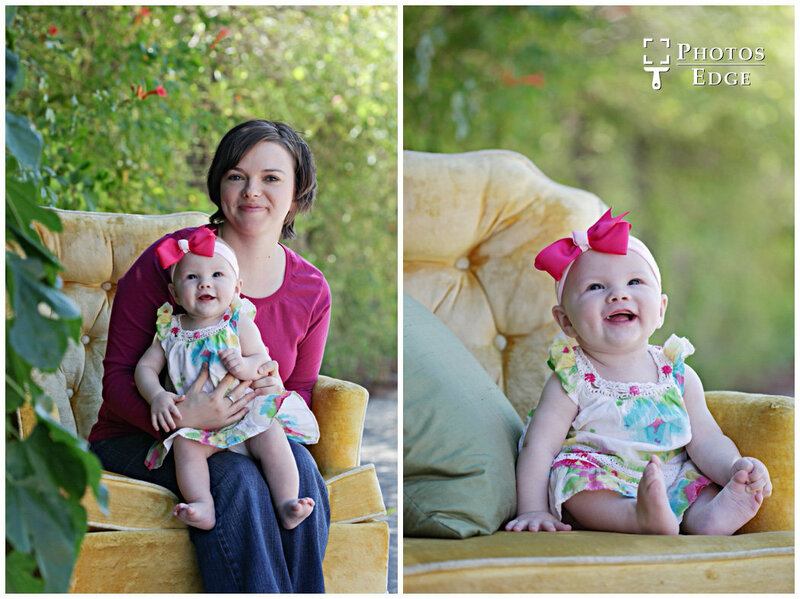 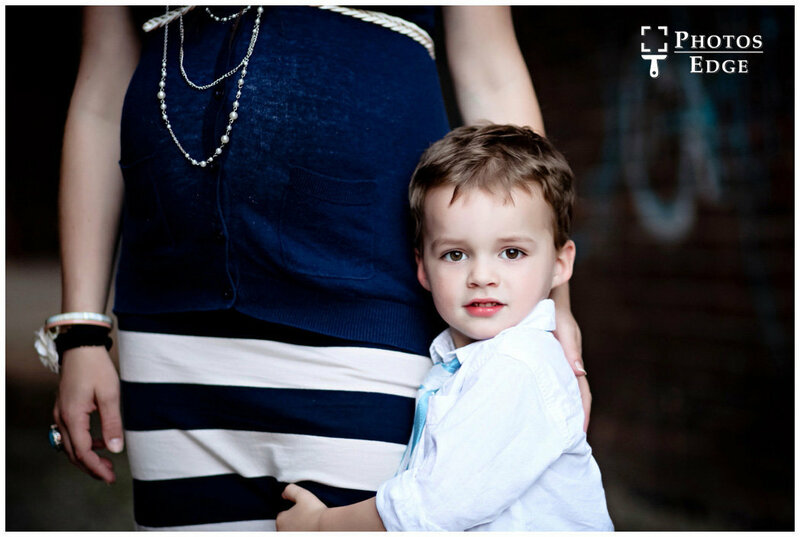 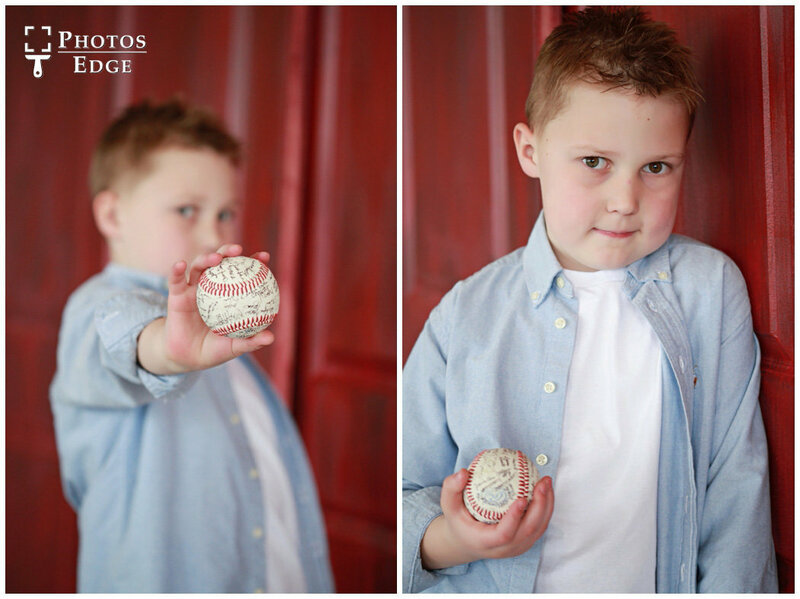 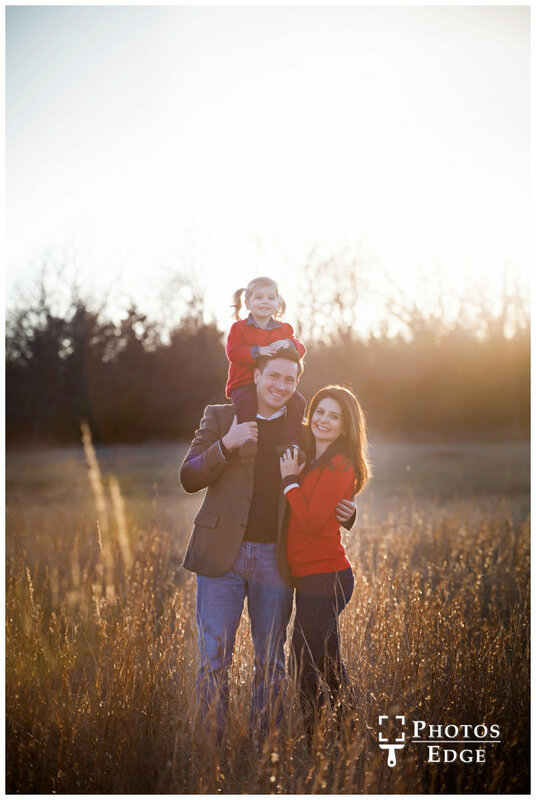 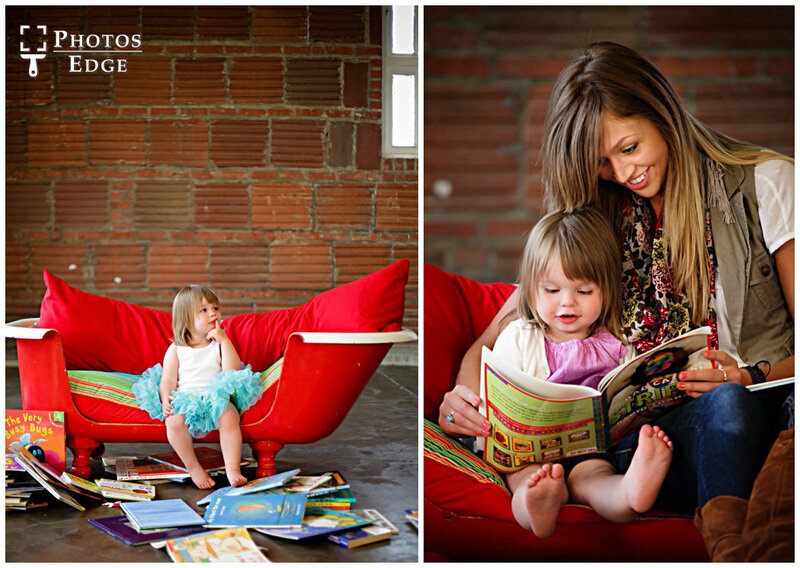 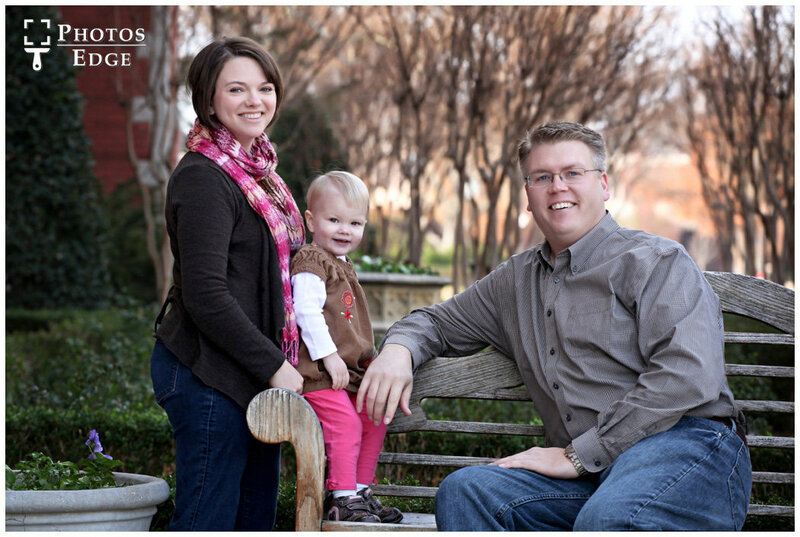 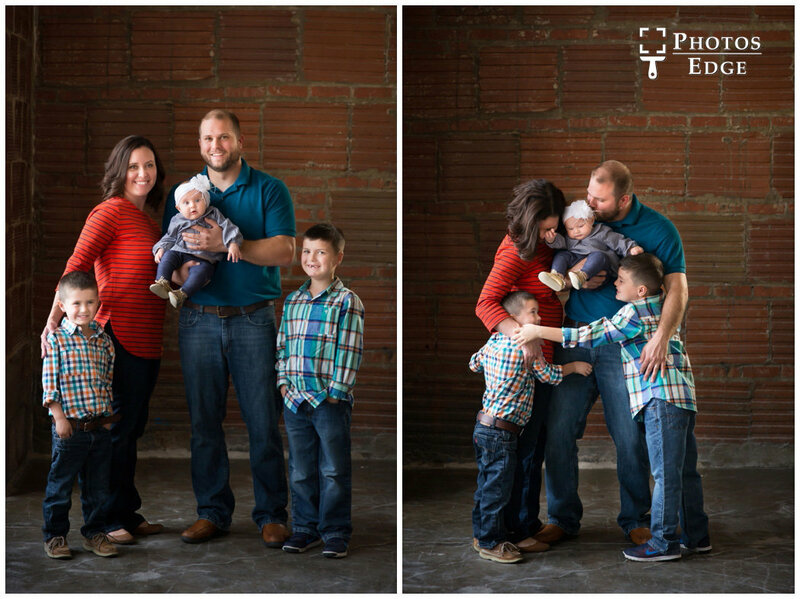 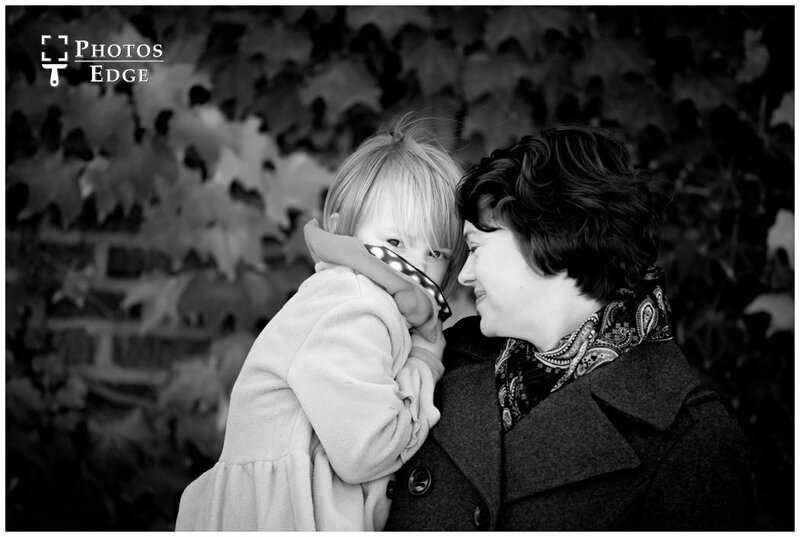 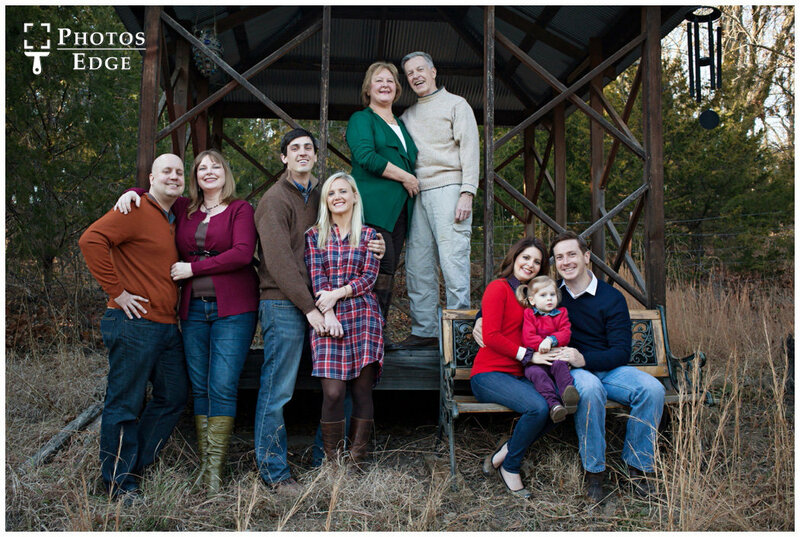 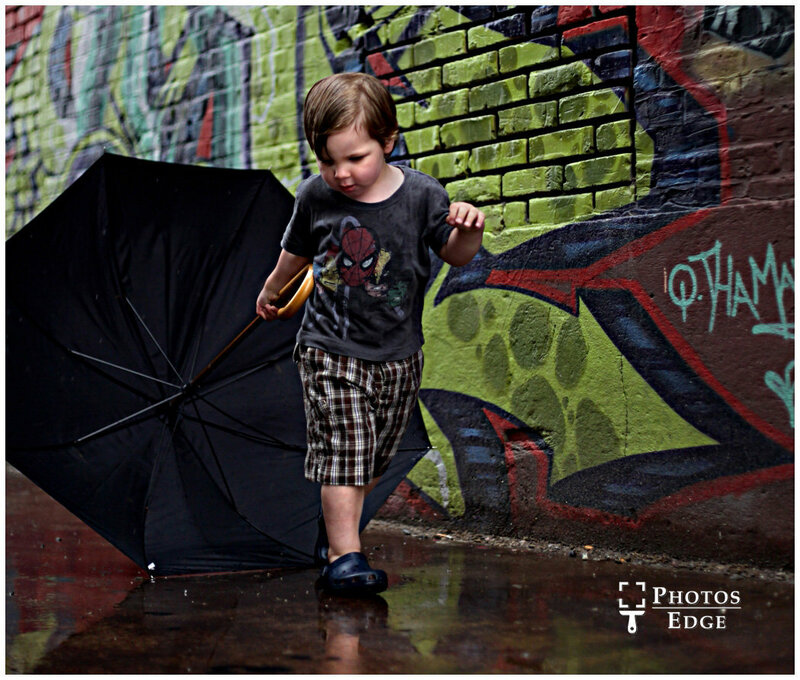 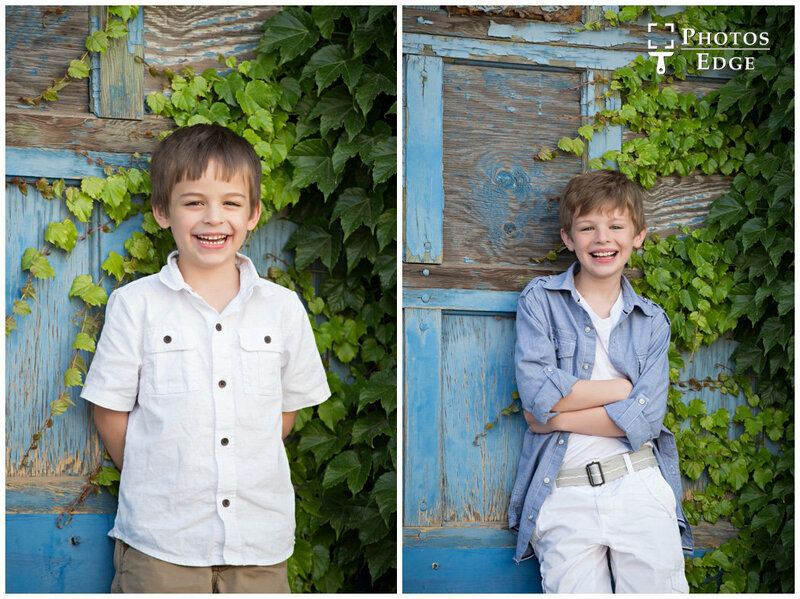 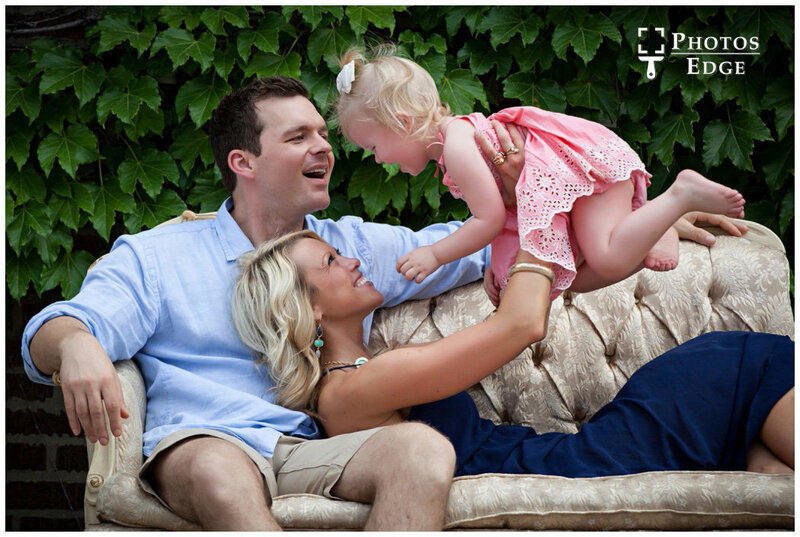 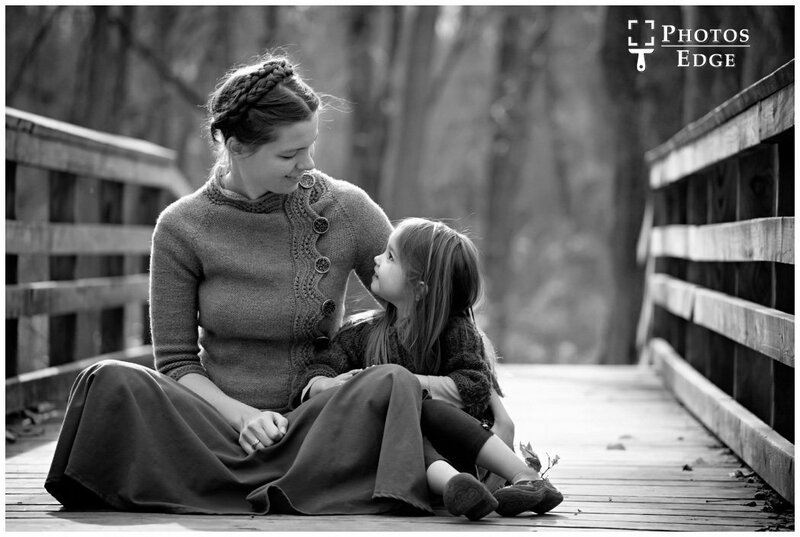 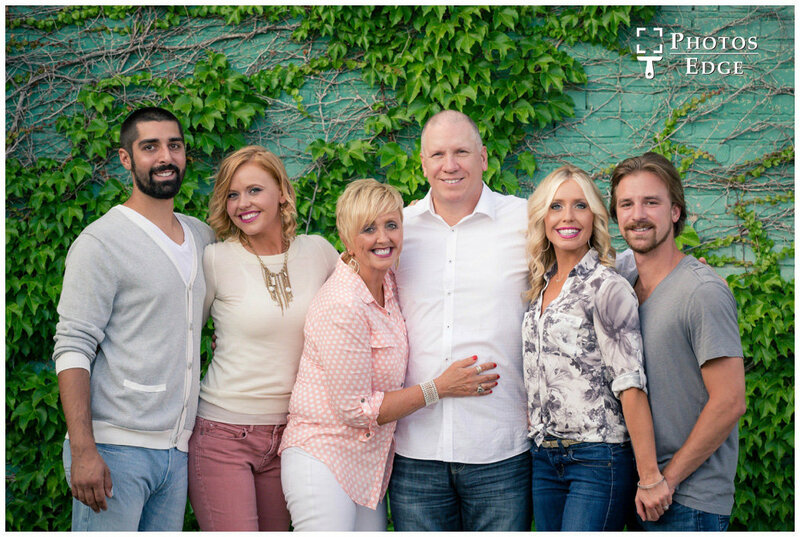 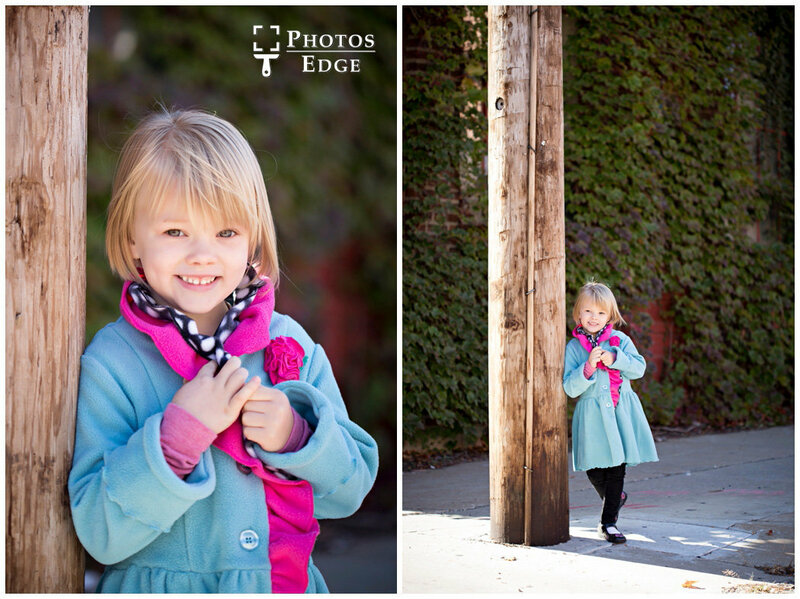 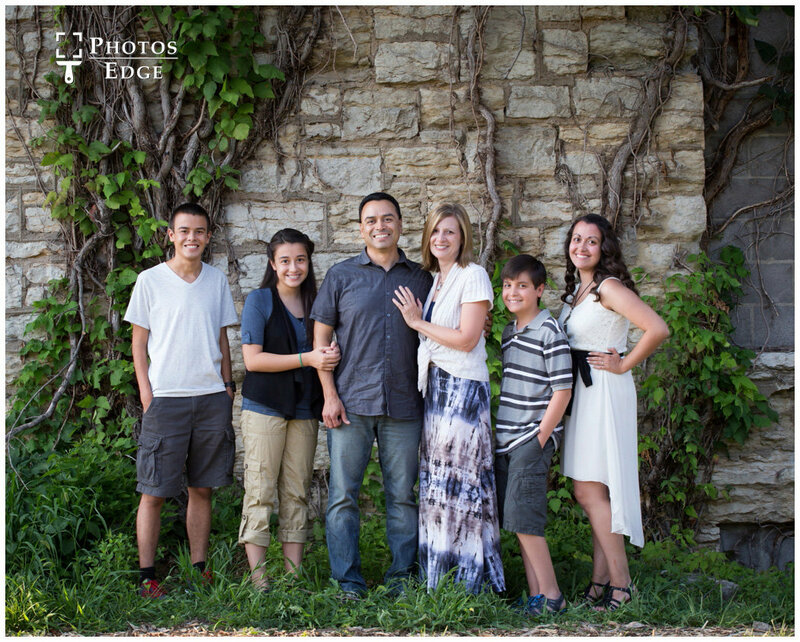 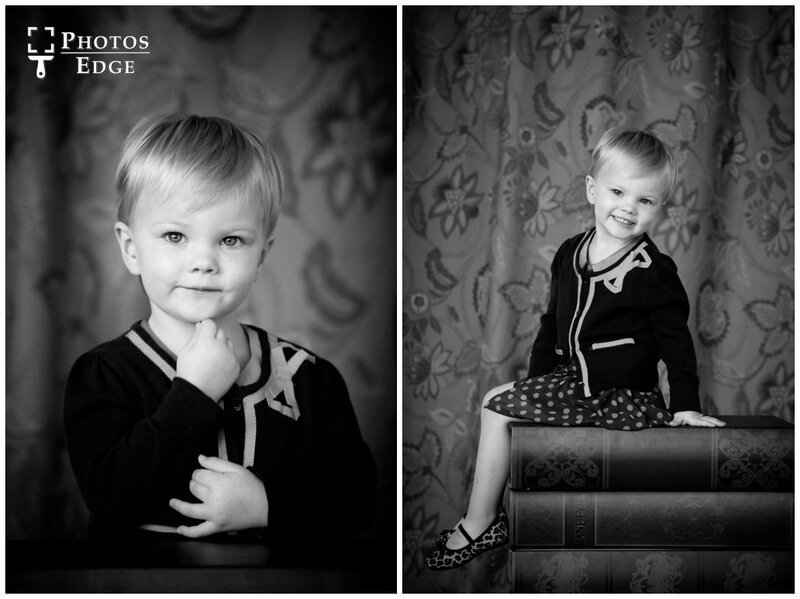 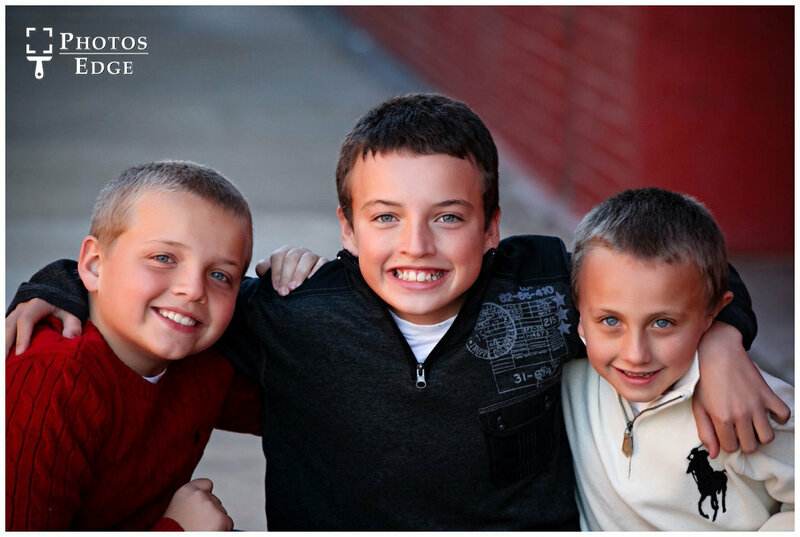 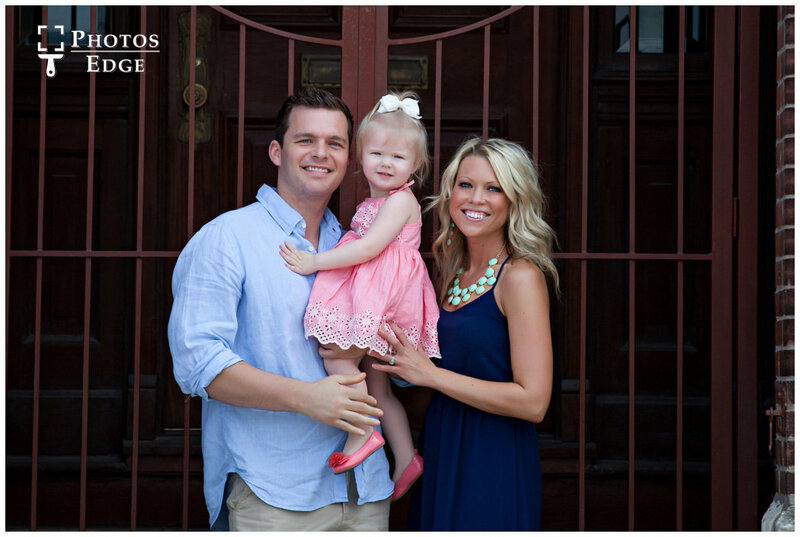 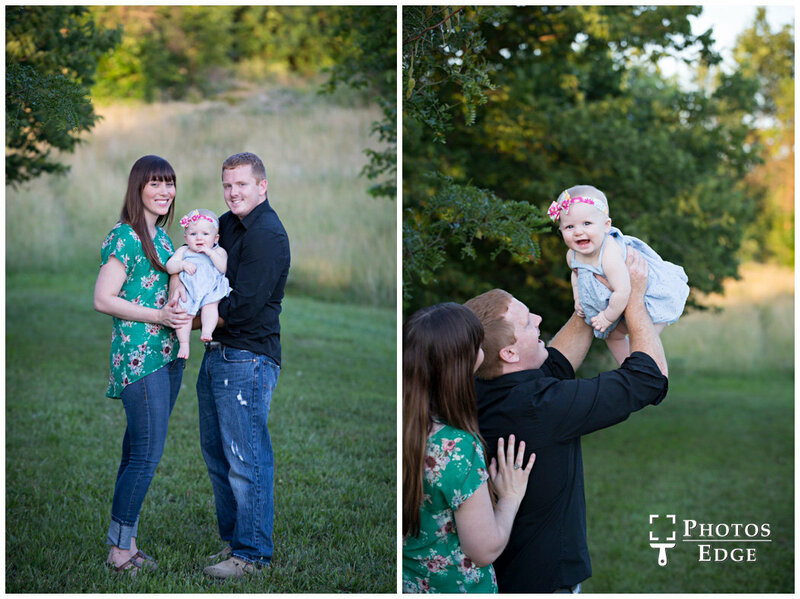 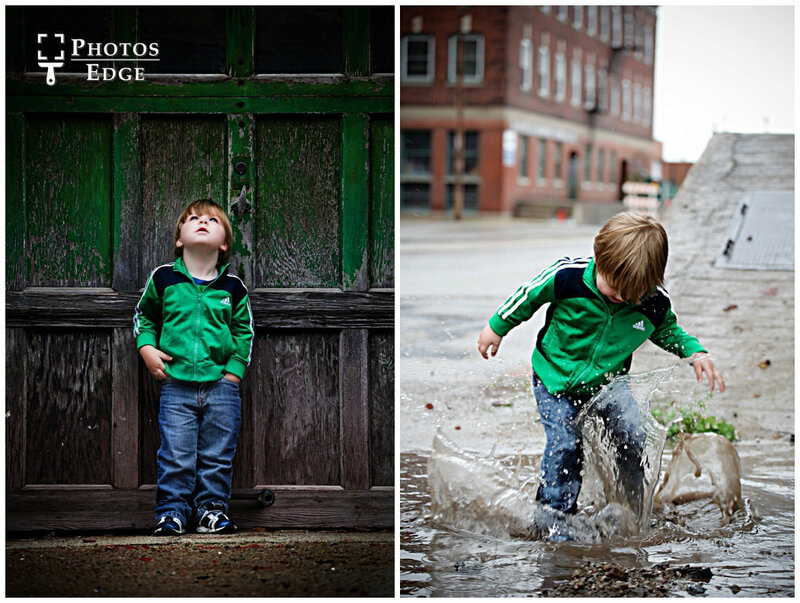 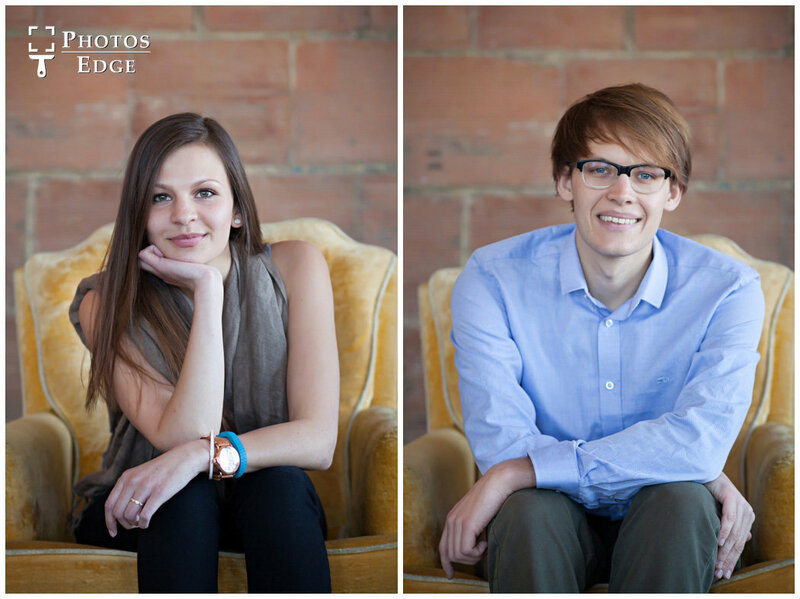 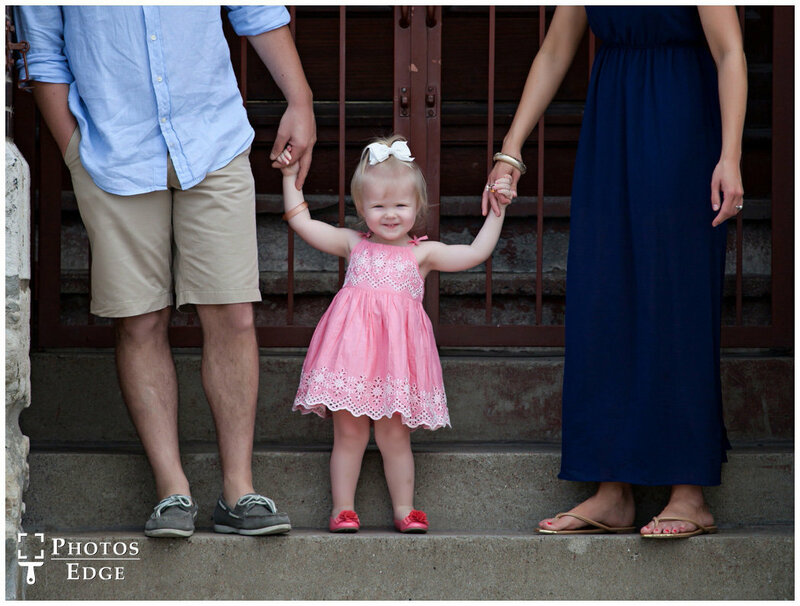 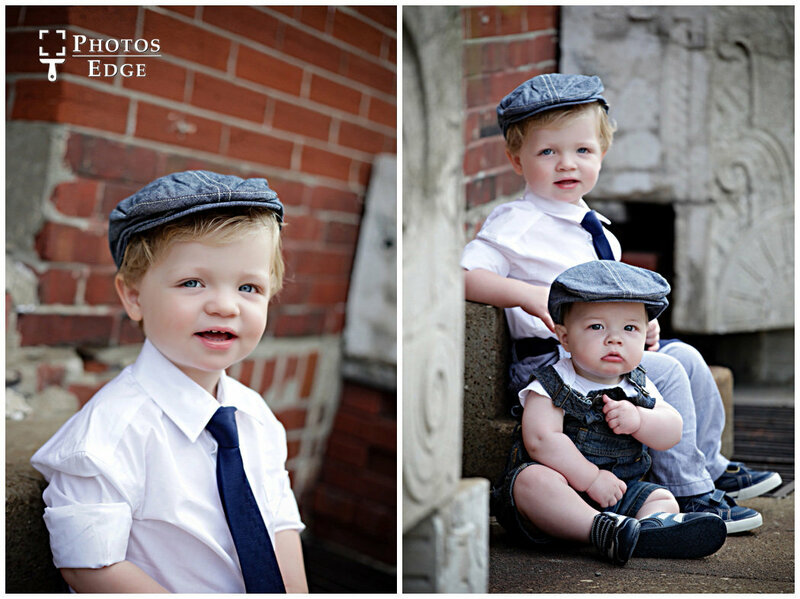 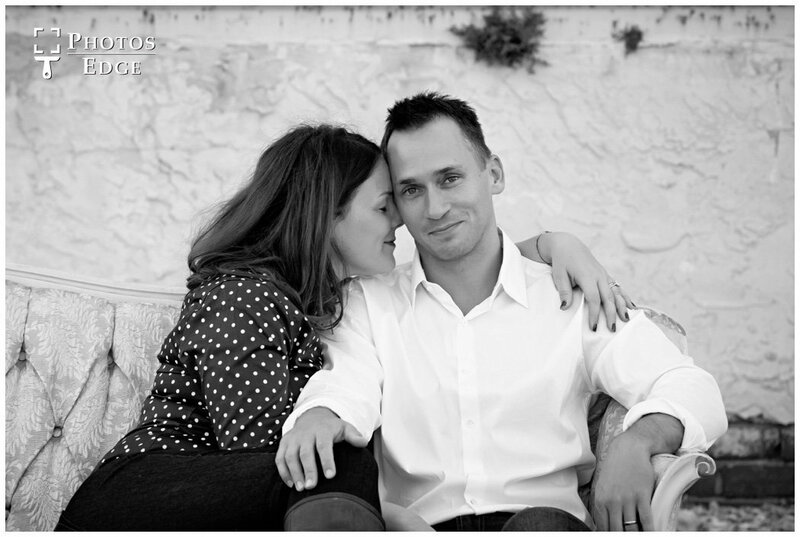 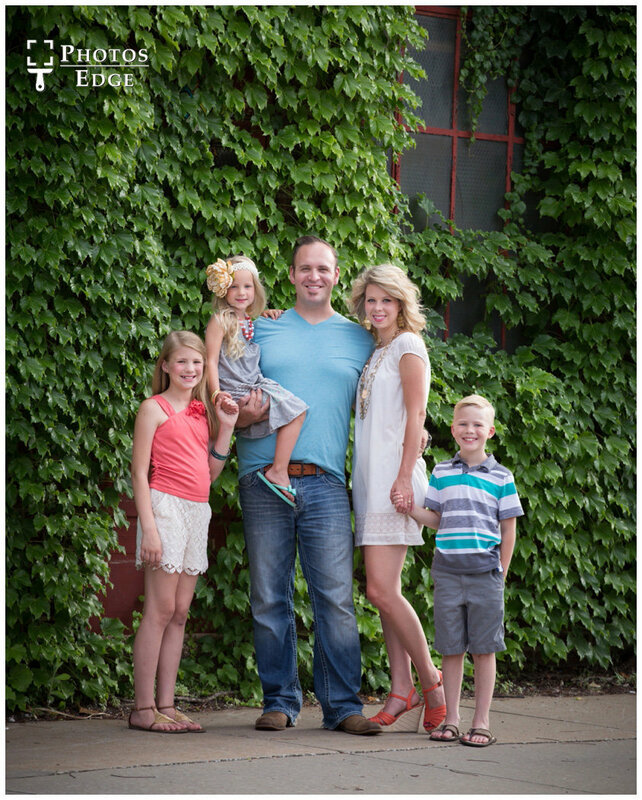 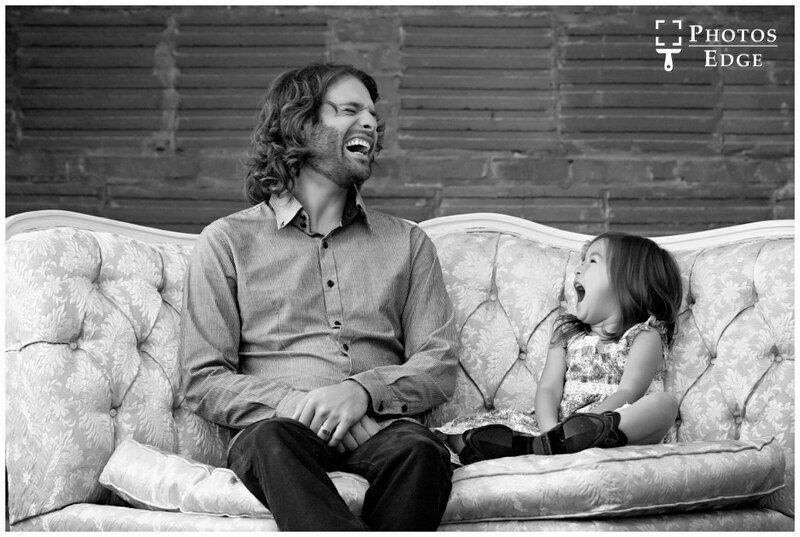 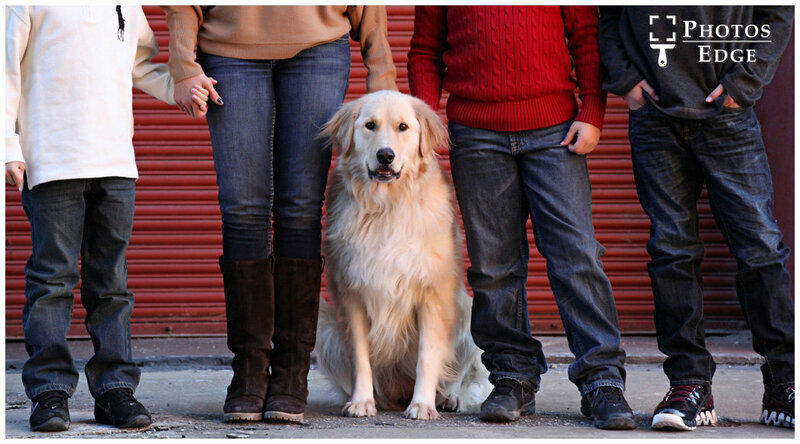 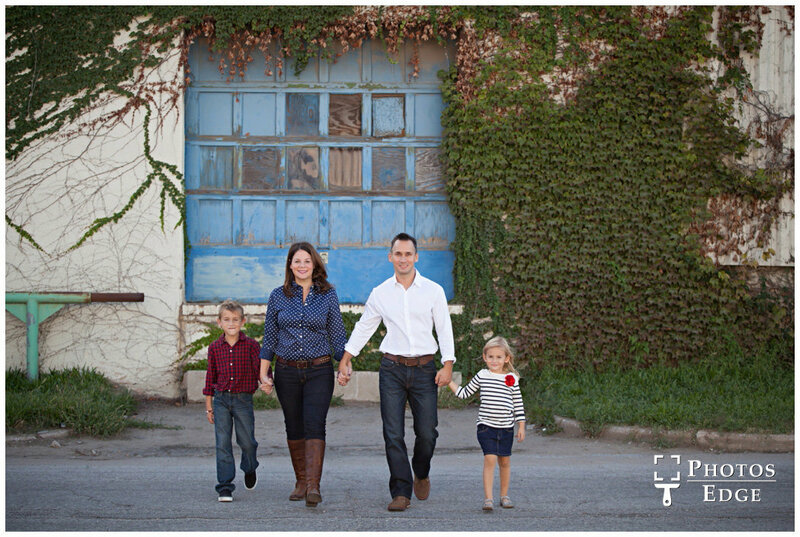 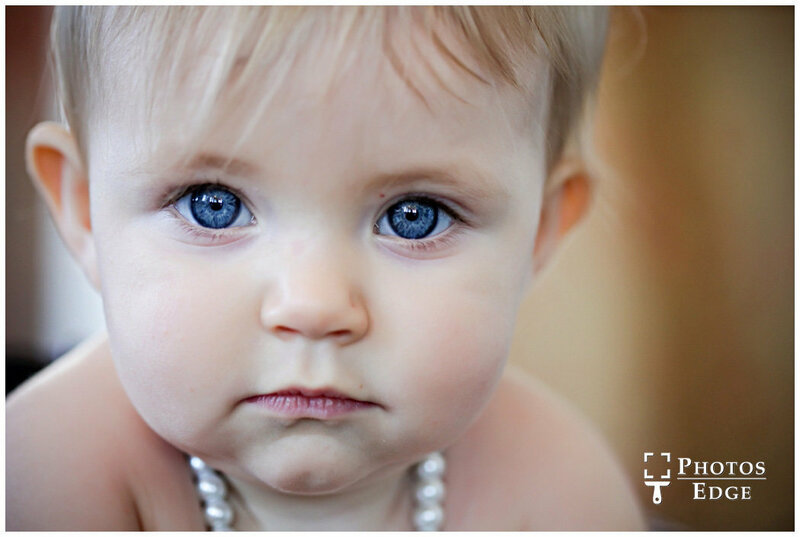 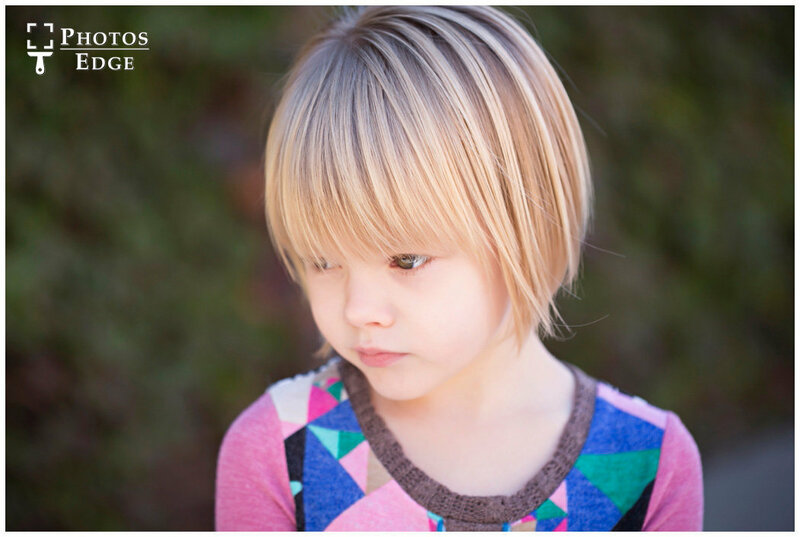 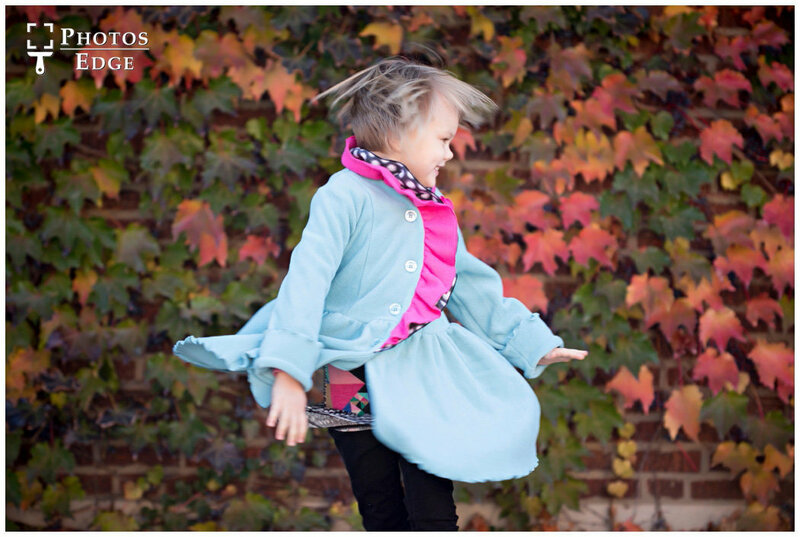 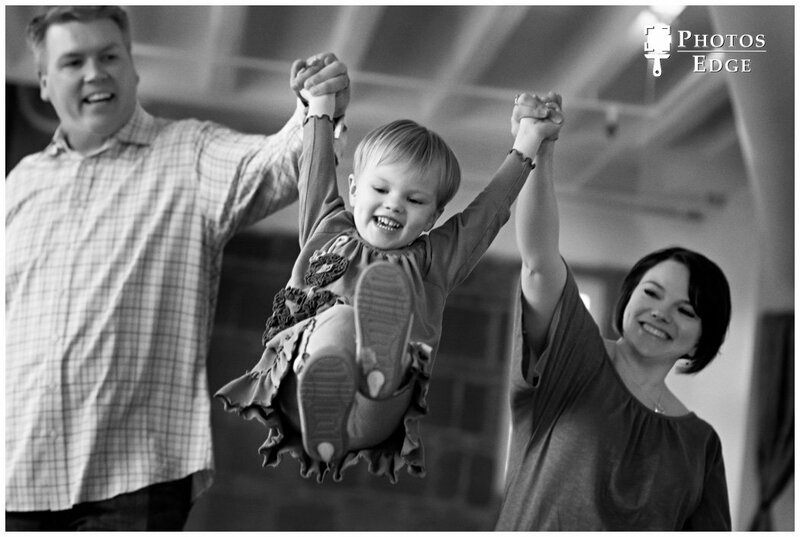 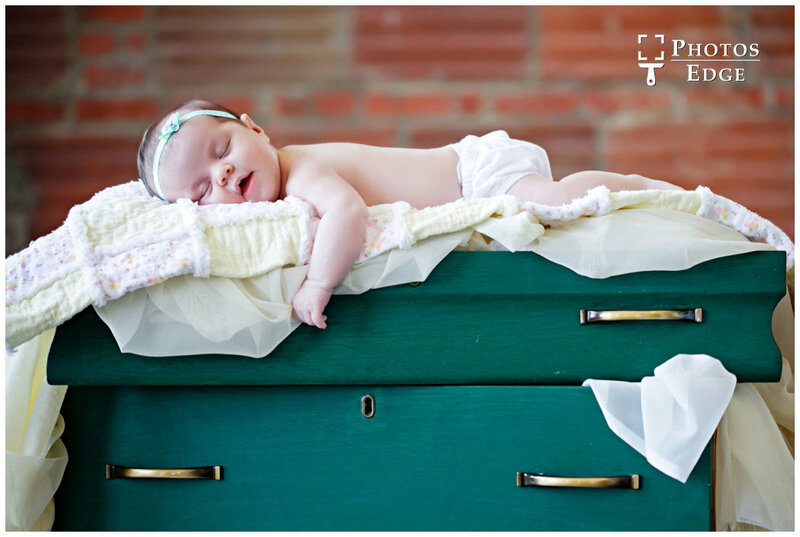 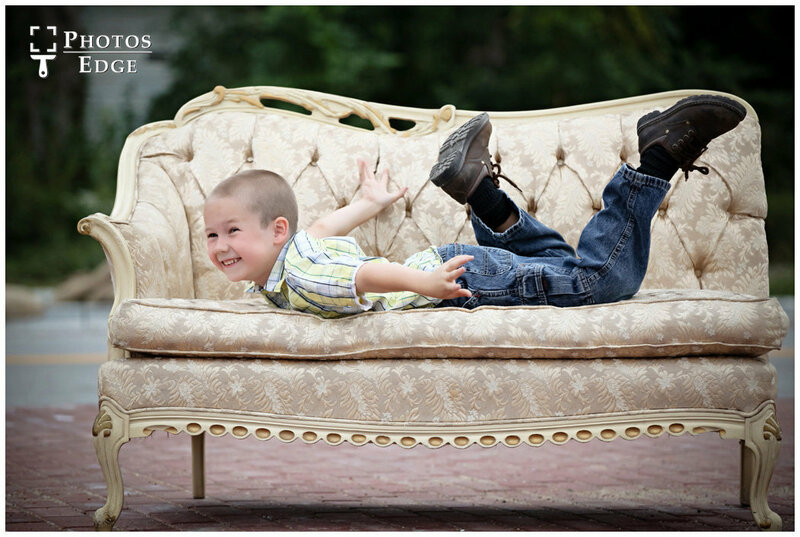 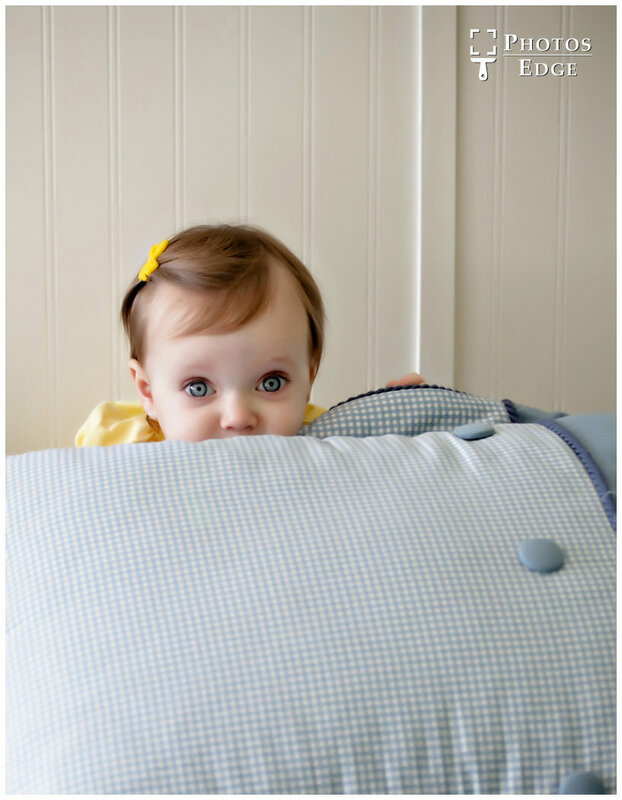 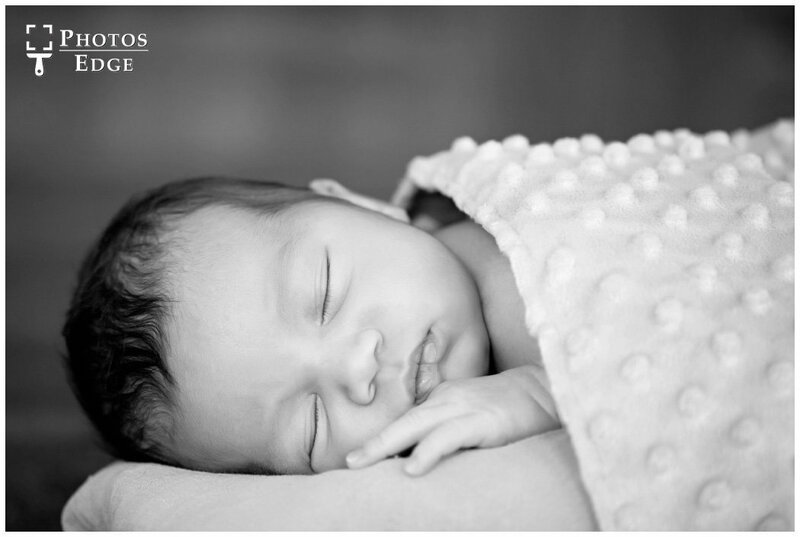 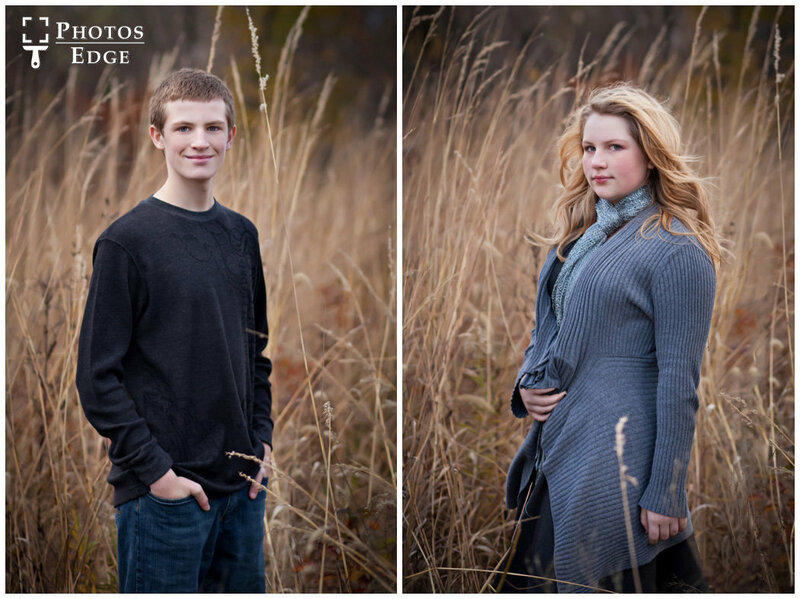 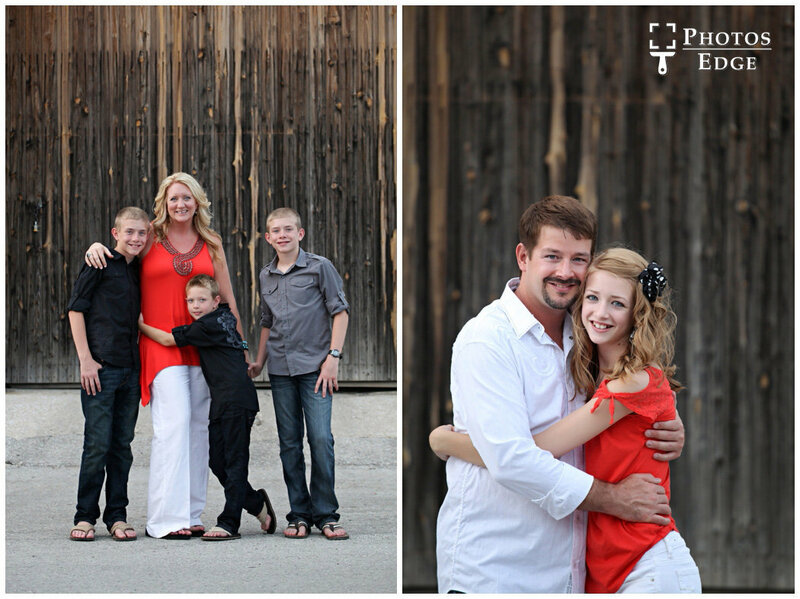 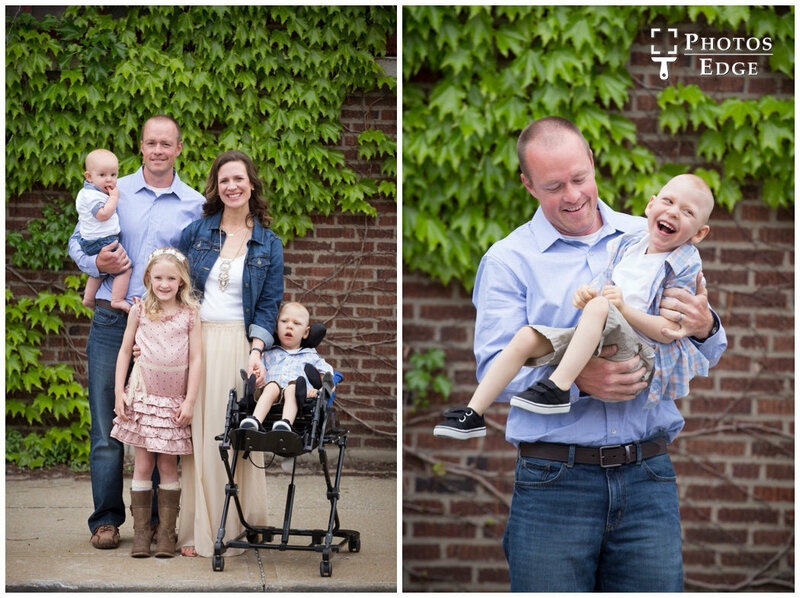 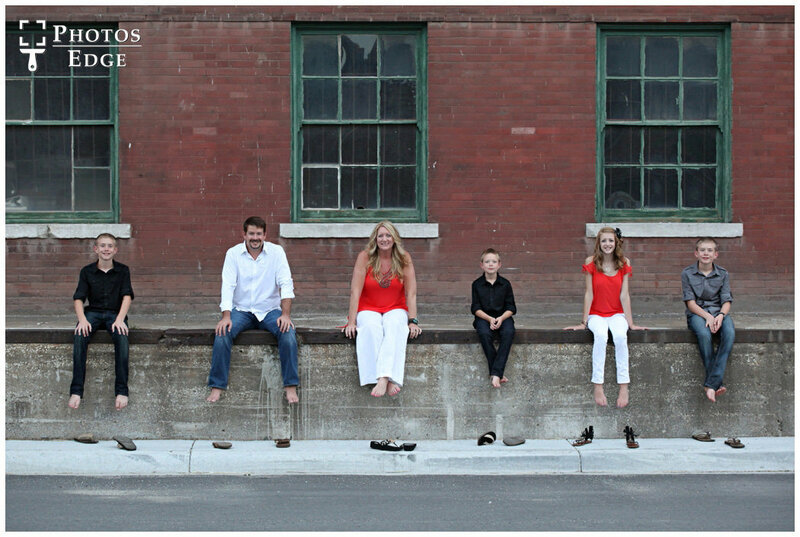 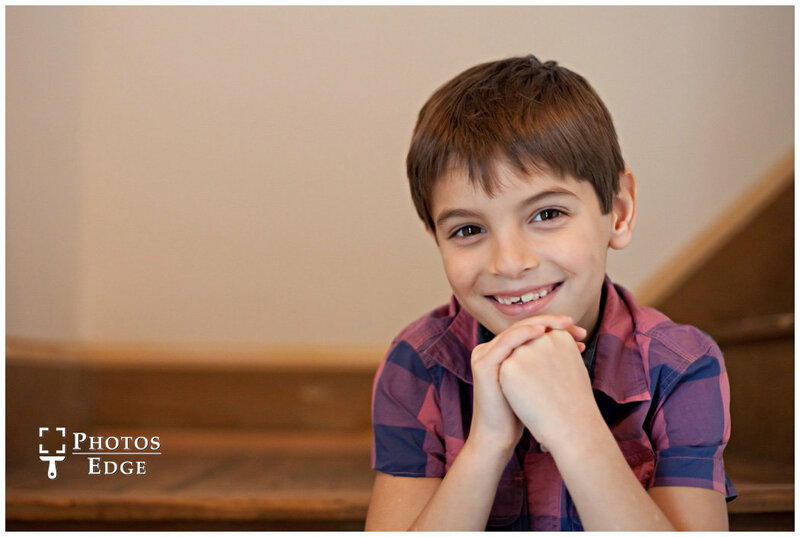 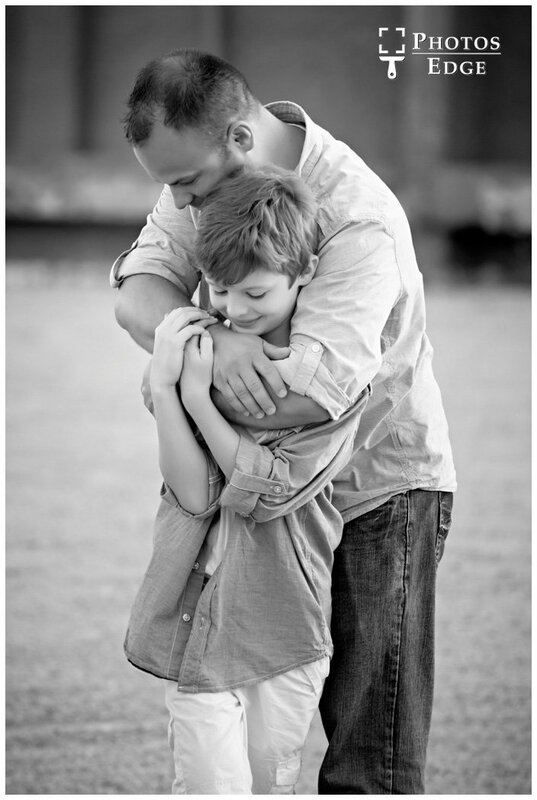 As Kansas City Family Photographers we know each moment spent with your loved ones is cherished. 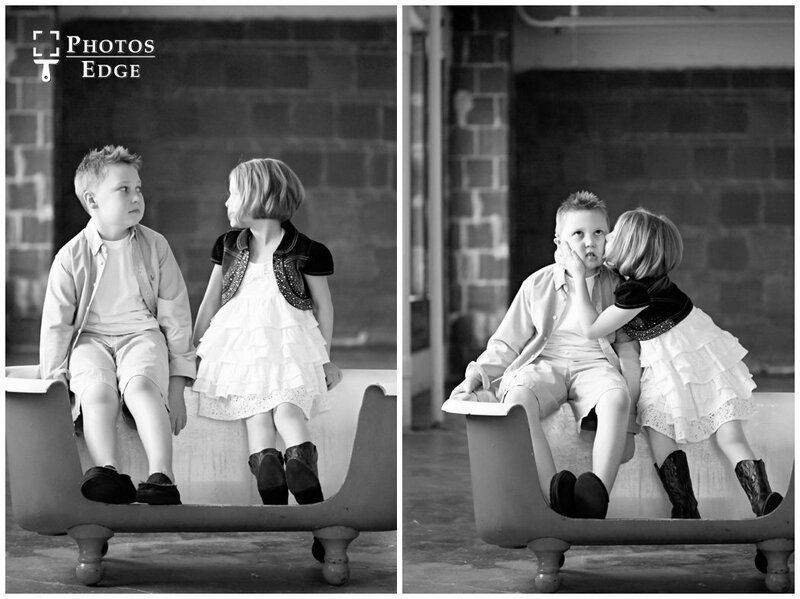 Every second seems to fly by, but the one thing that never fails is love. 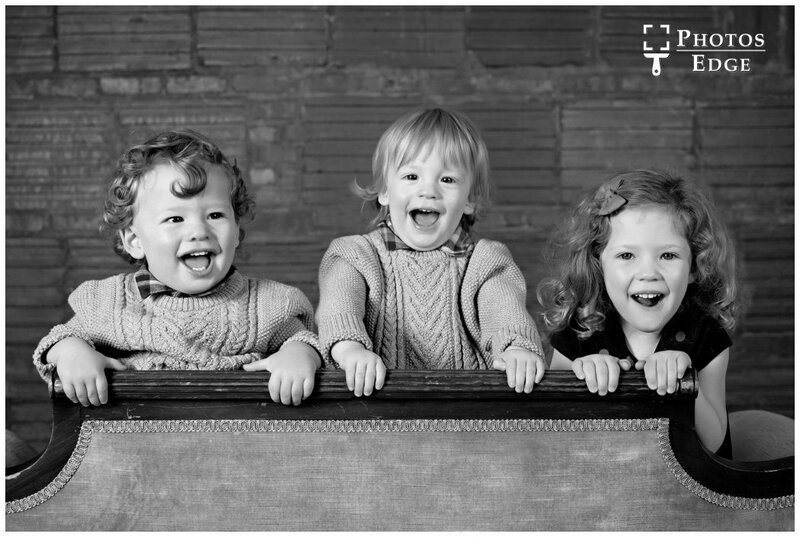 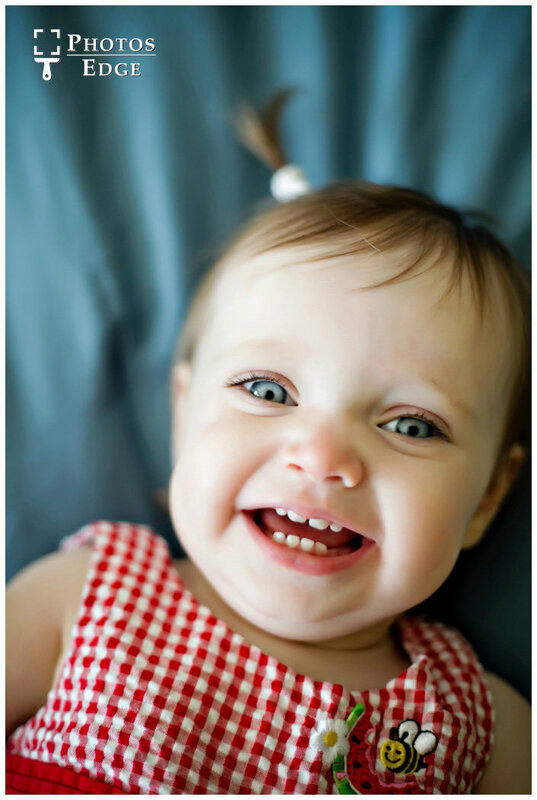 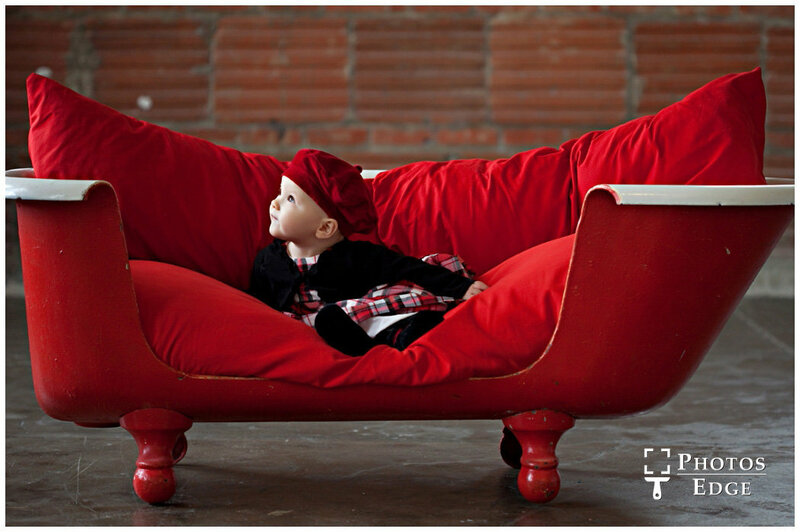 Before you know it children are grown, their beaming grins and playful laughter become memories. 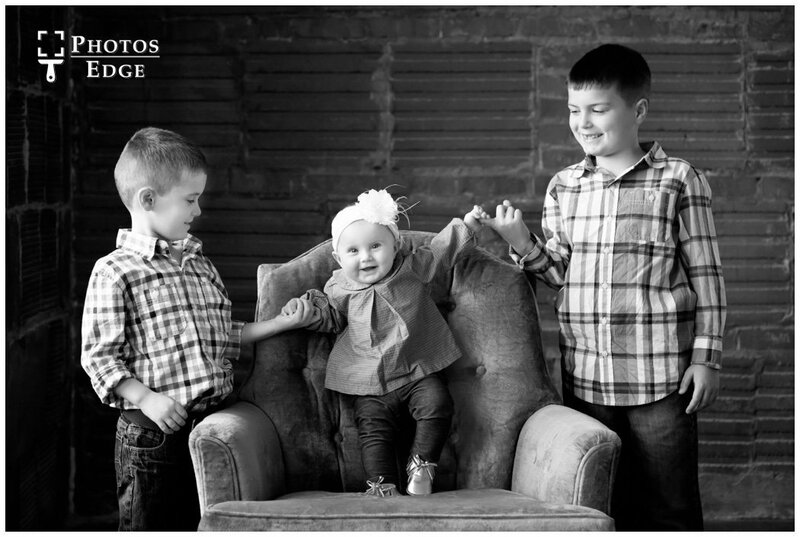 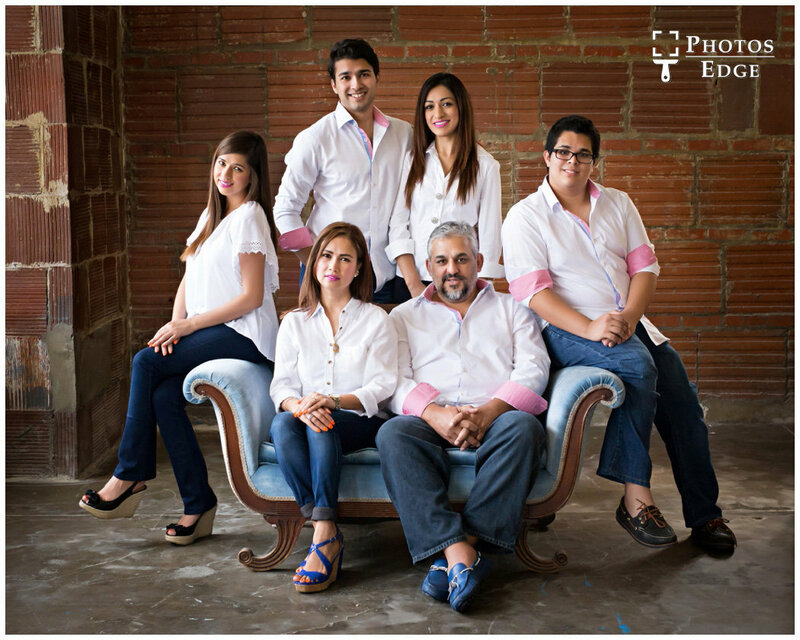 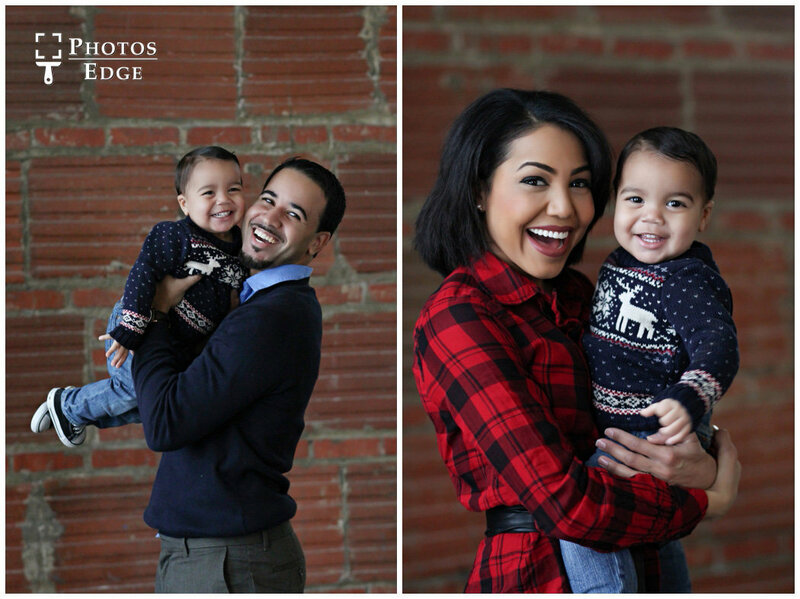 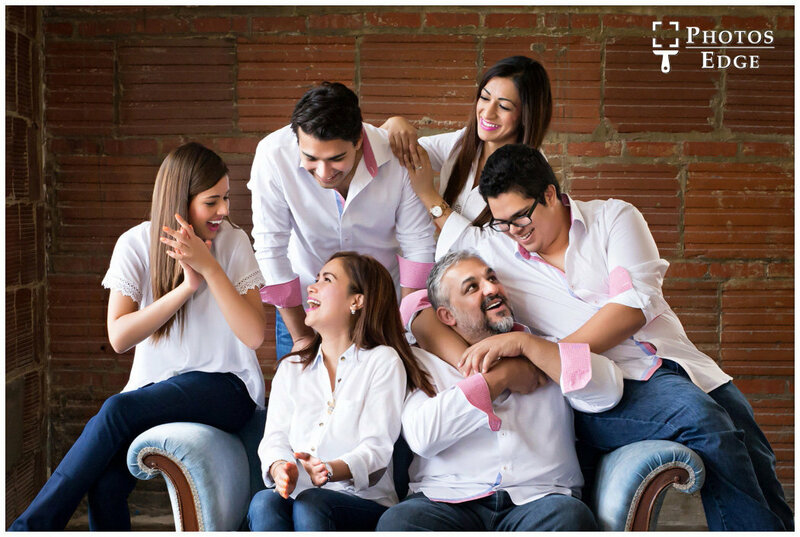 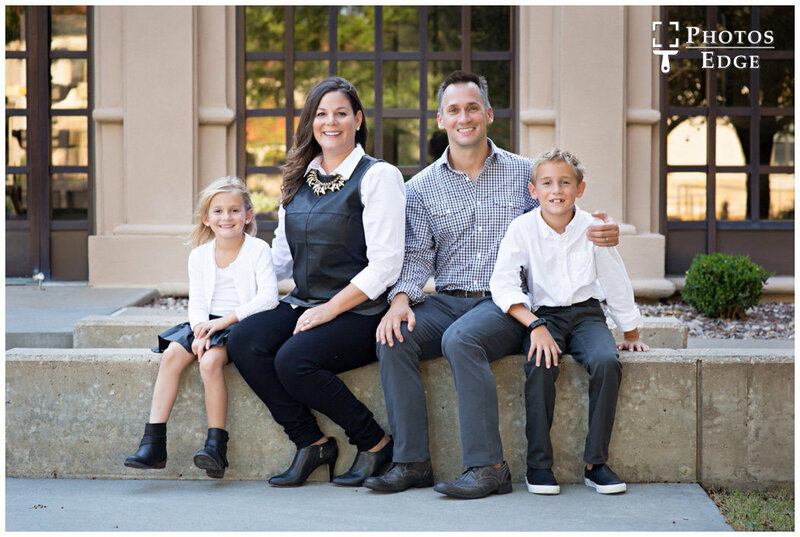 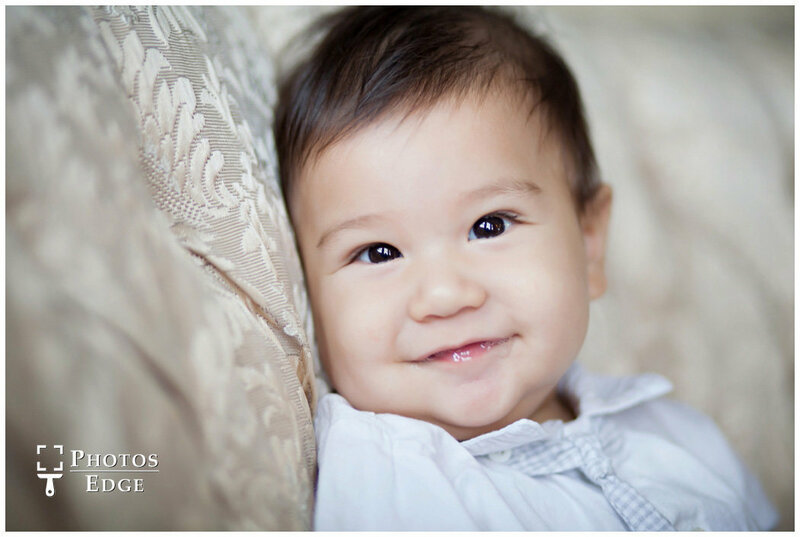 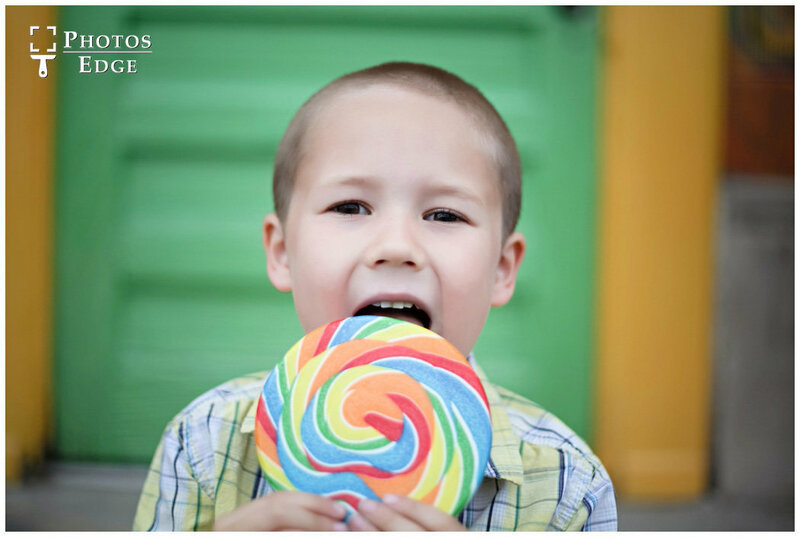 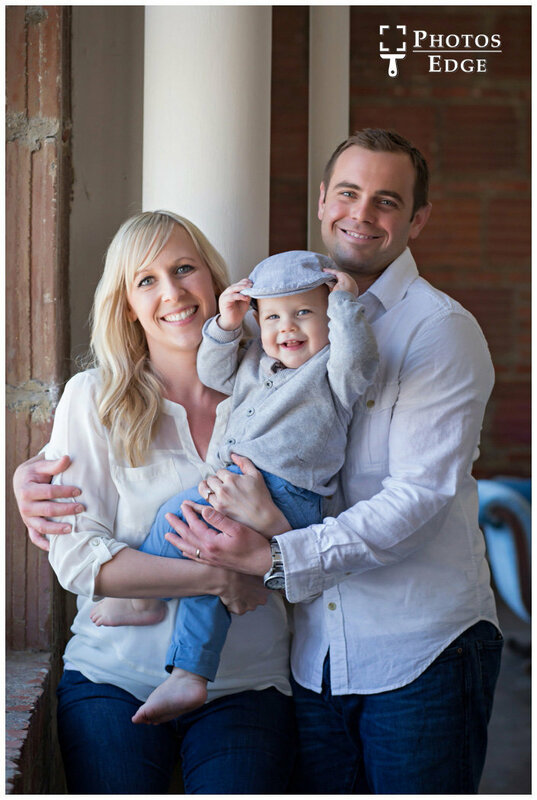 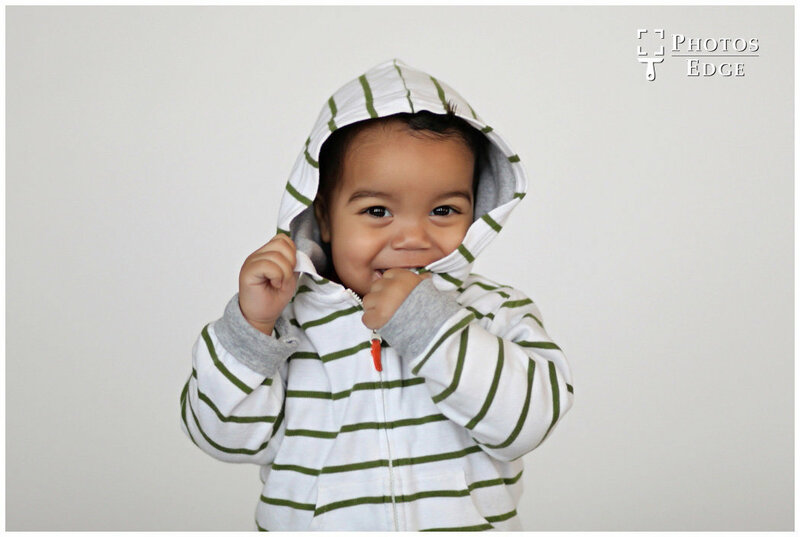 It is our mission to bring the focus back to the family with a blend of posed and candid photographic styles that produces genuine smiles and great memories. 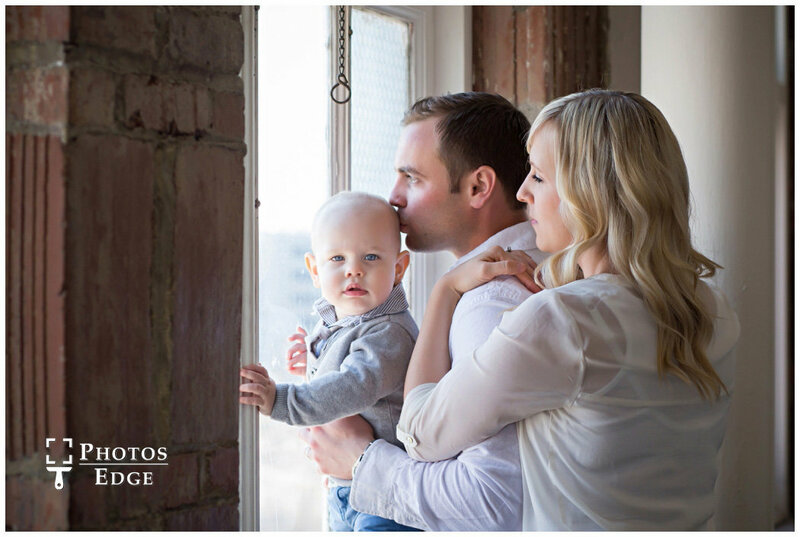 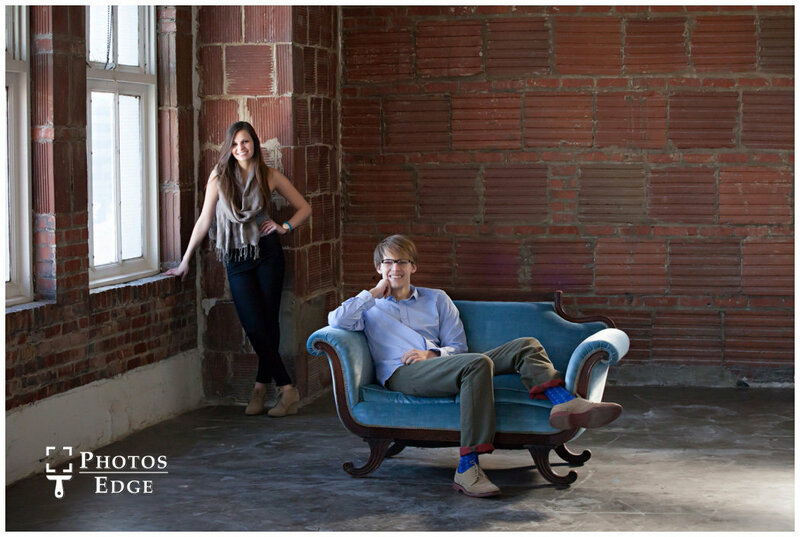 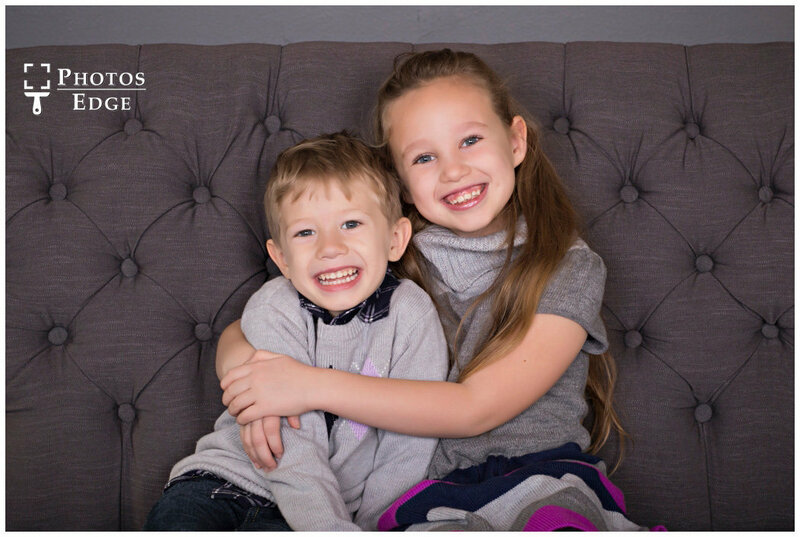 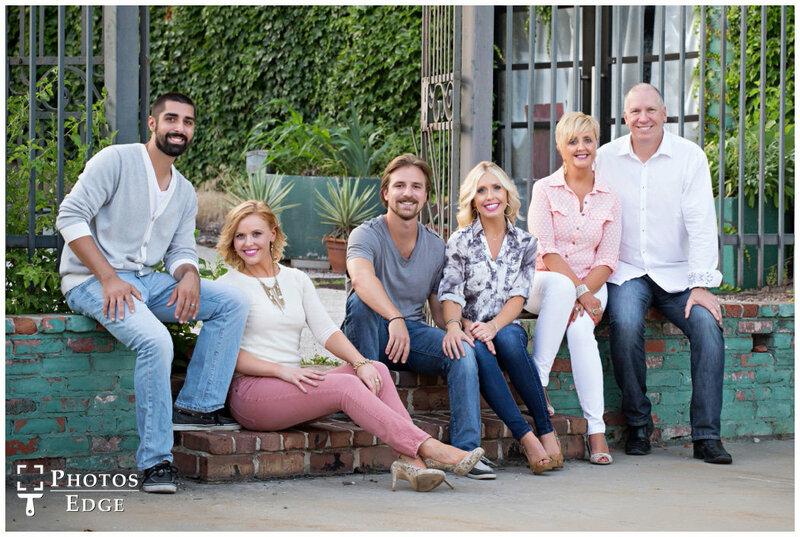 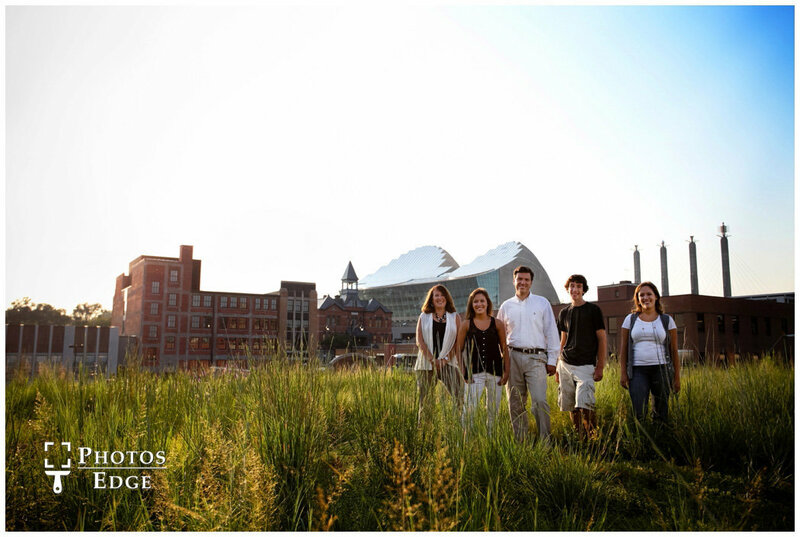 We are the only Kansas City Family Photographers that have a huge urban portrait studio downtown perfect for creating fun, timeless portraits of your loved ones. 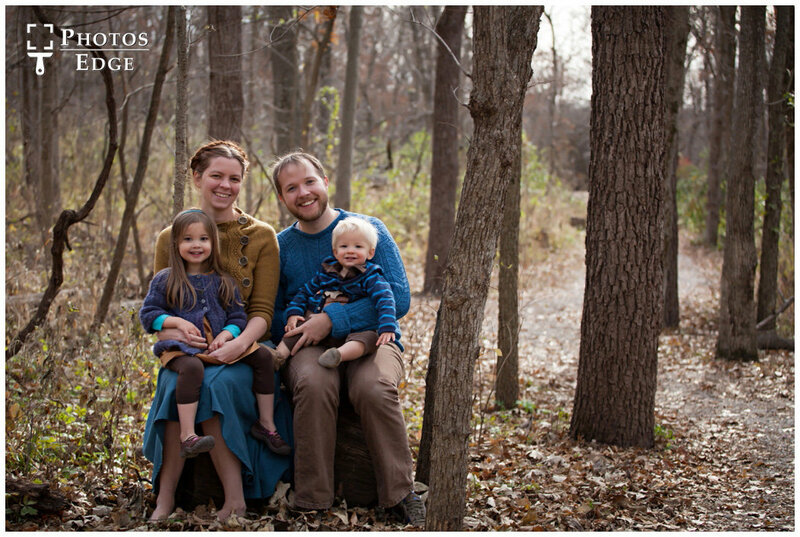 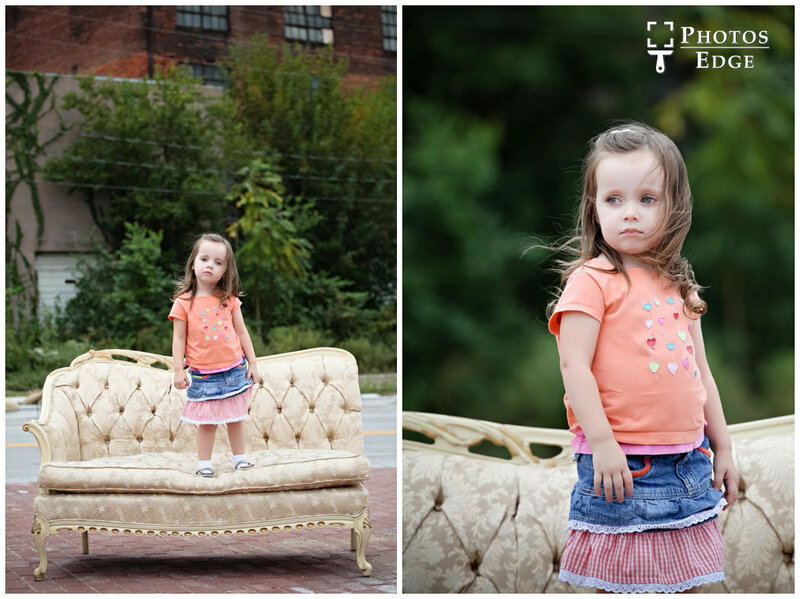 Though our portrait studio is incredible, we also like to go outside to photograph families in the many areas Kansas City has to offer. 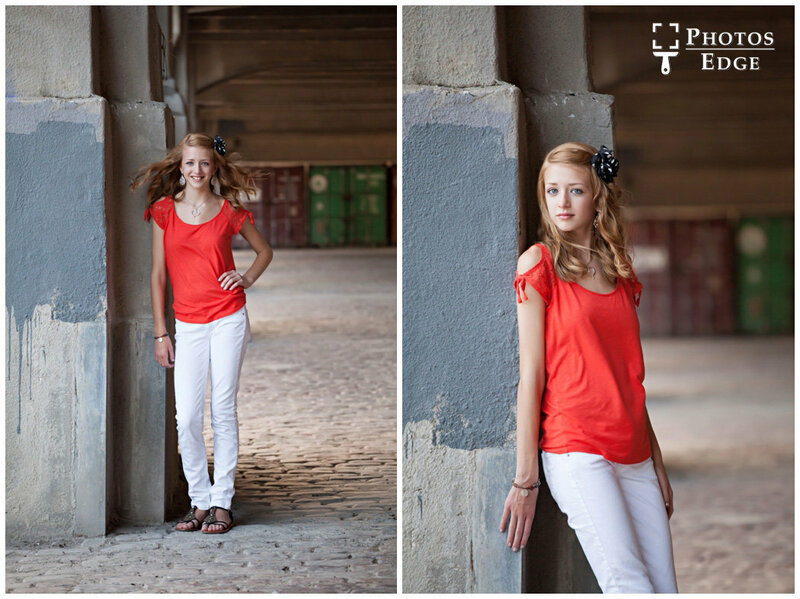 We can do urban, or feature the skyline, we can also find a beautiful park, or tree lined forest path. 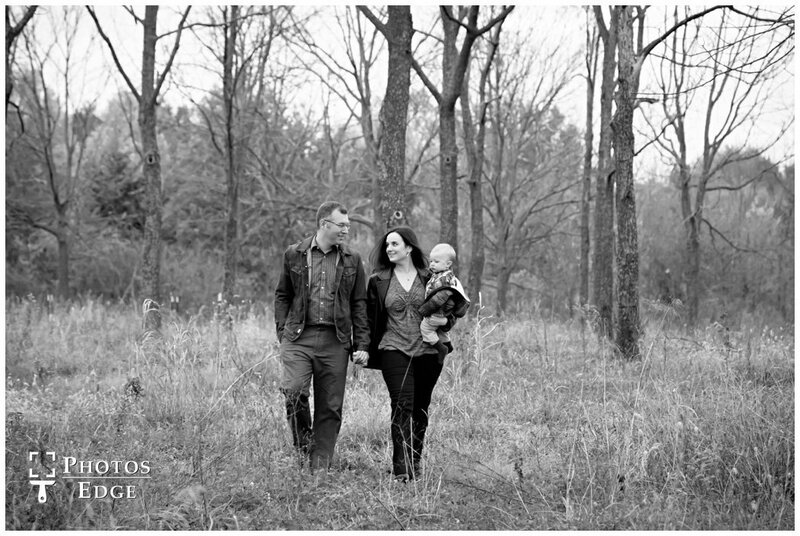 Just let us know what style you would like, and we will create stunning images for you inside or outside the Photos Edge portrait studio. 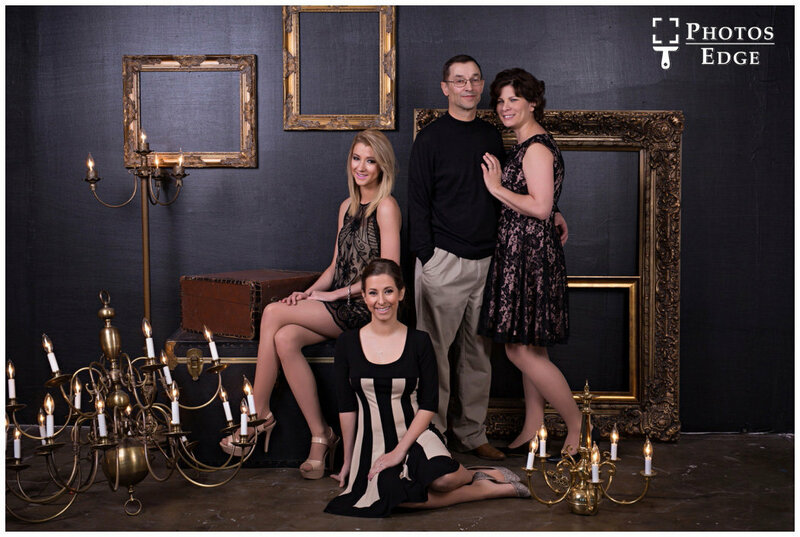 We have 4 packages, each package is broken up by: time, outfits, and location. 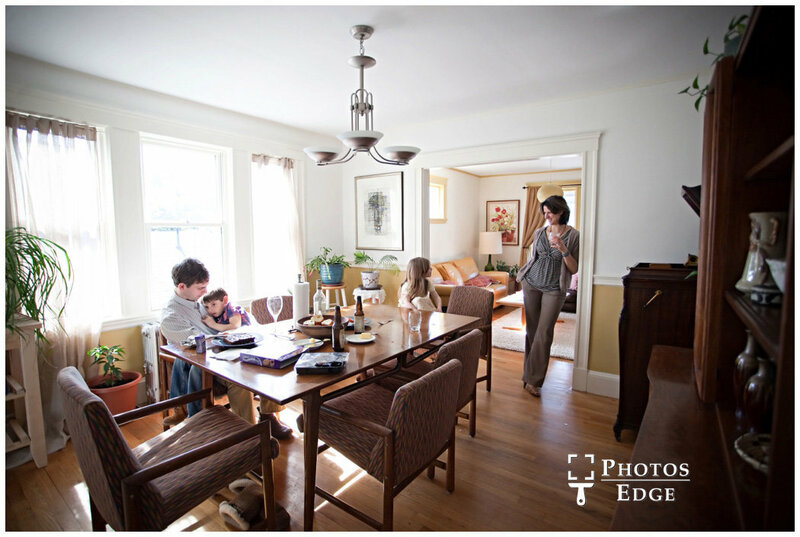 The cool part is that there is no session fee, so the full amount you spend on the package goes towards prints, wall art, albums, which will be ordered during your Guided Artwork Experience.